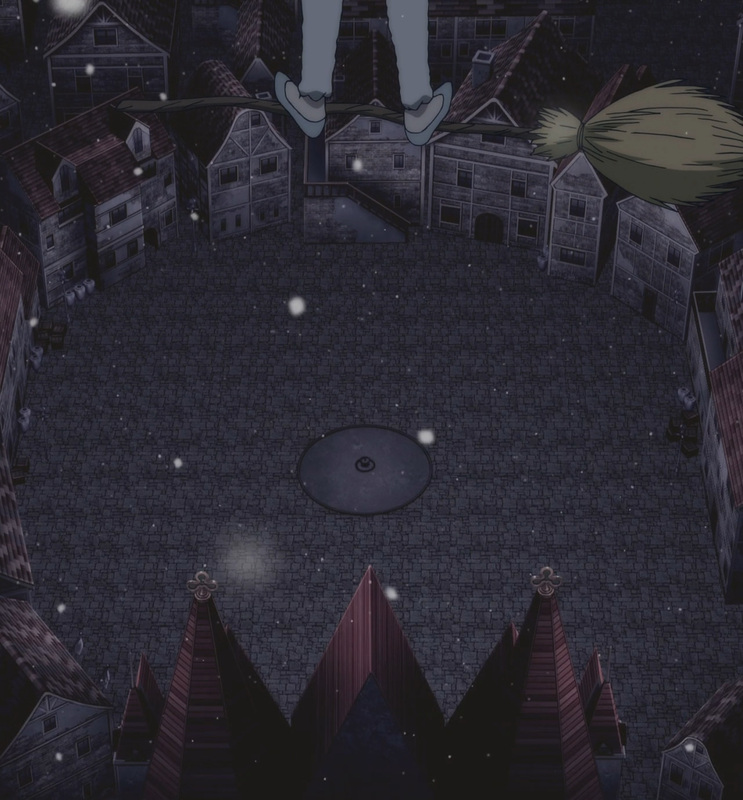 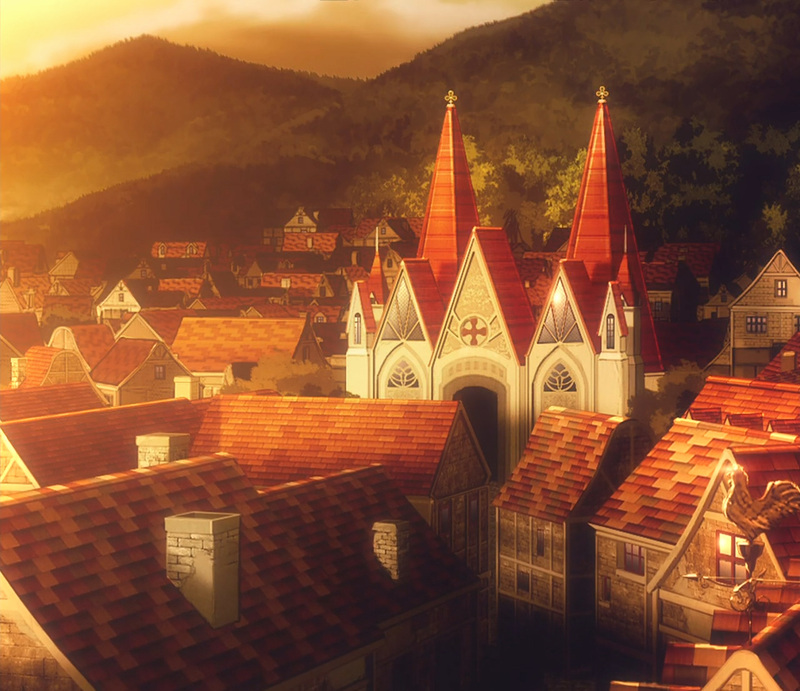 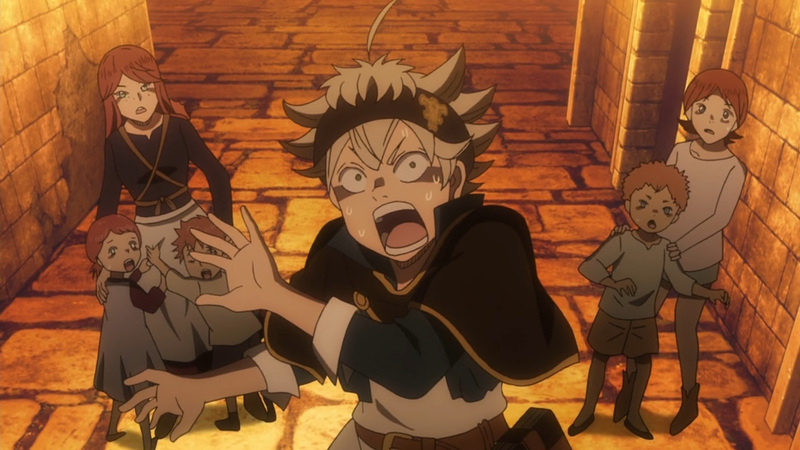 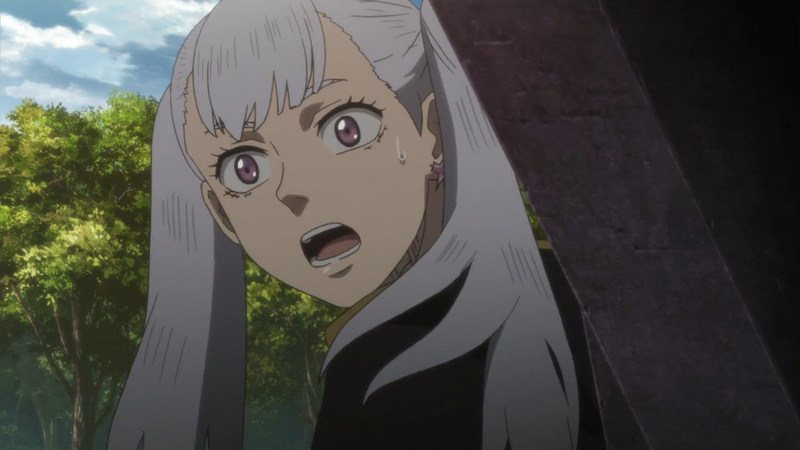 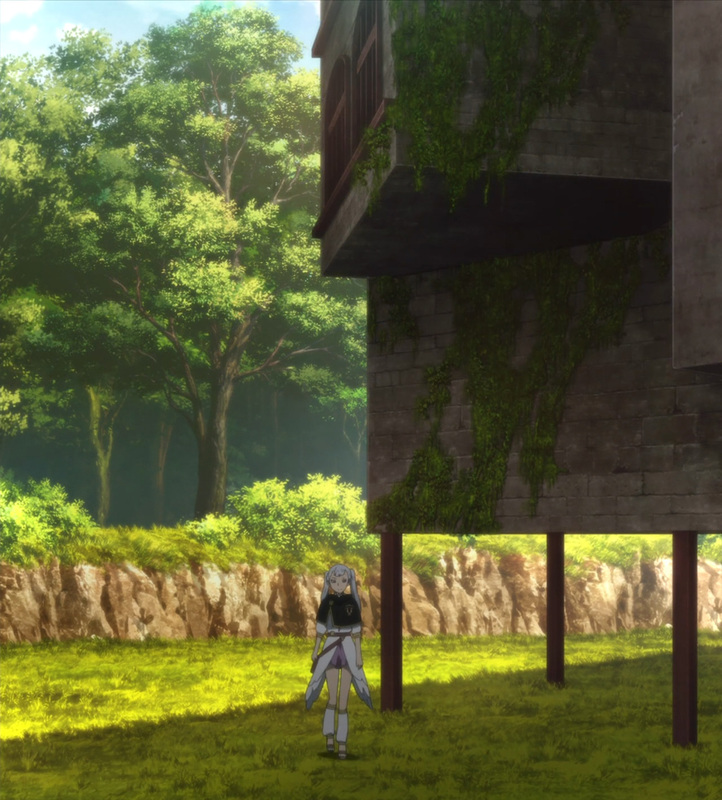 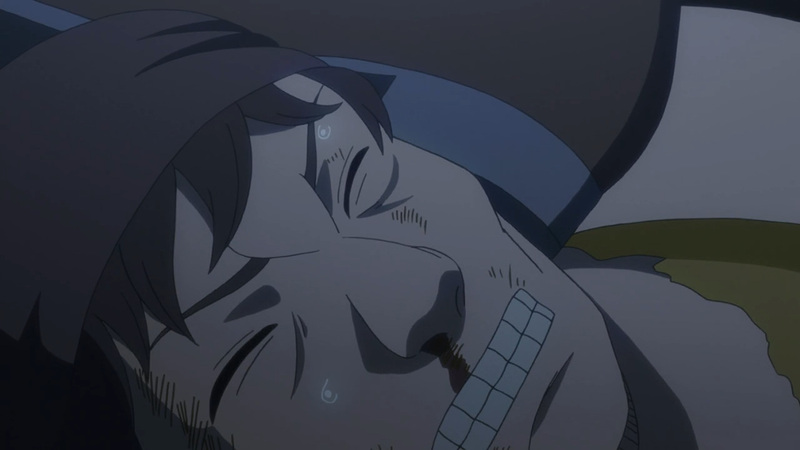 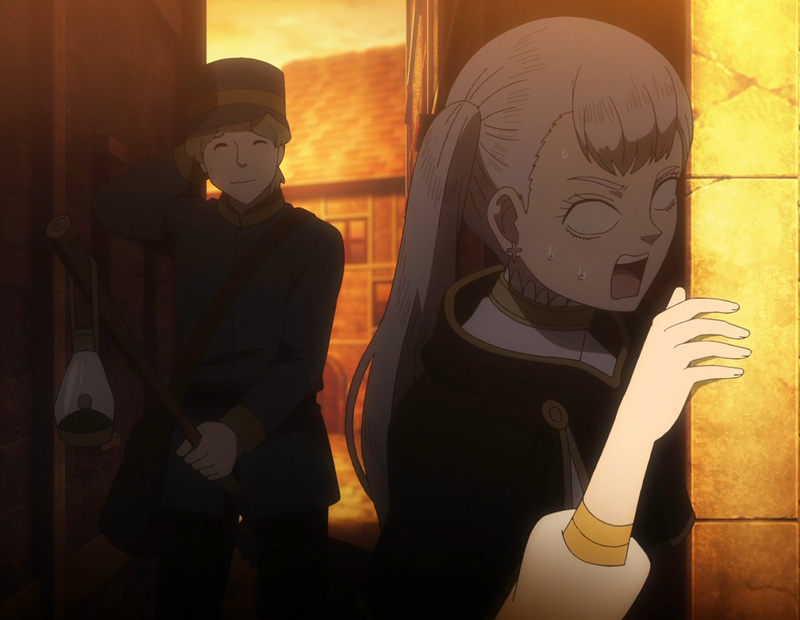 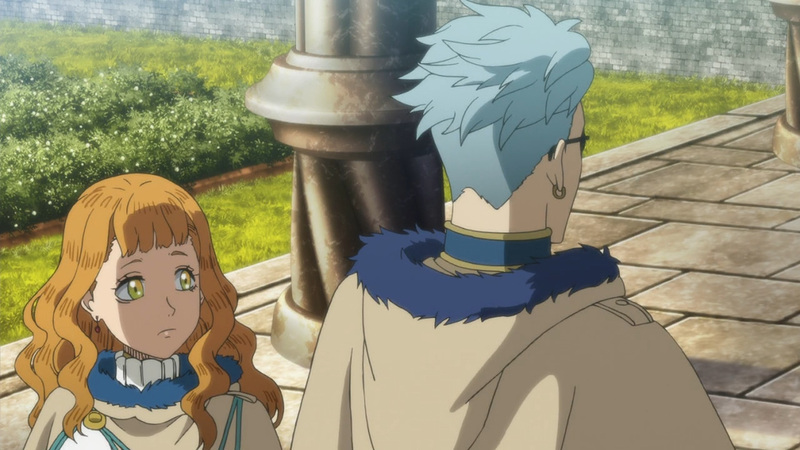 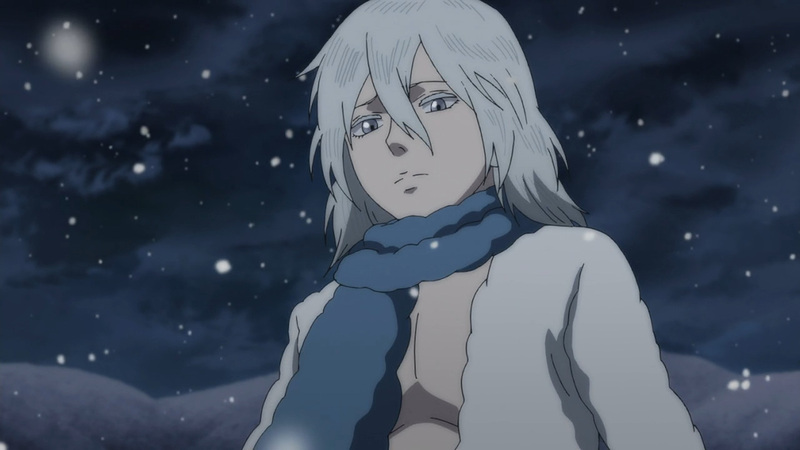 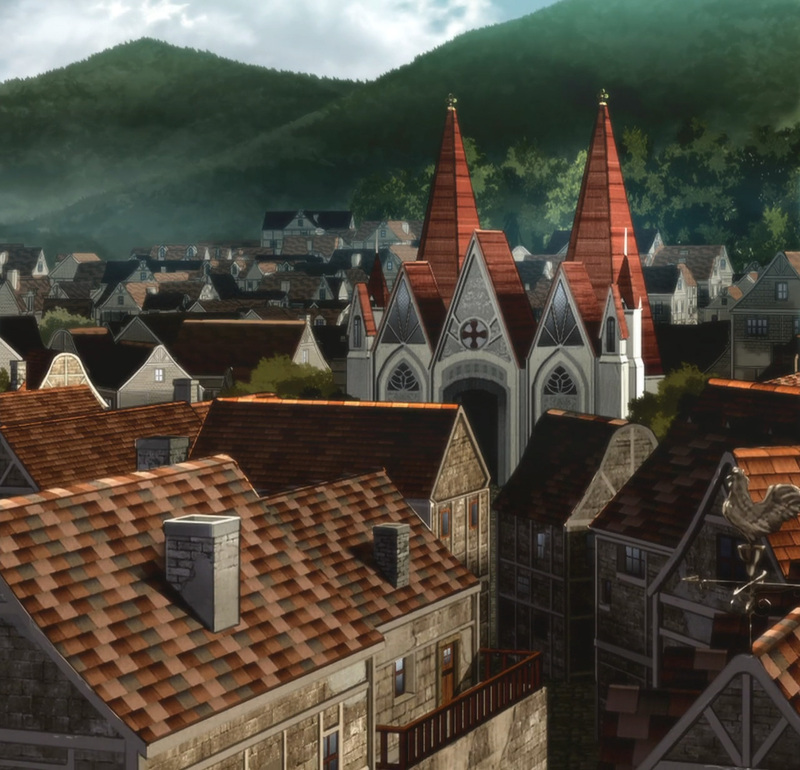 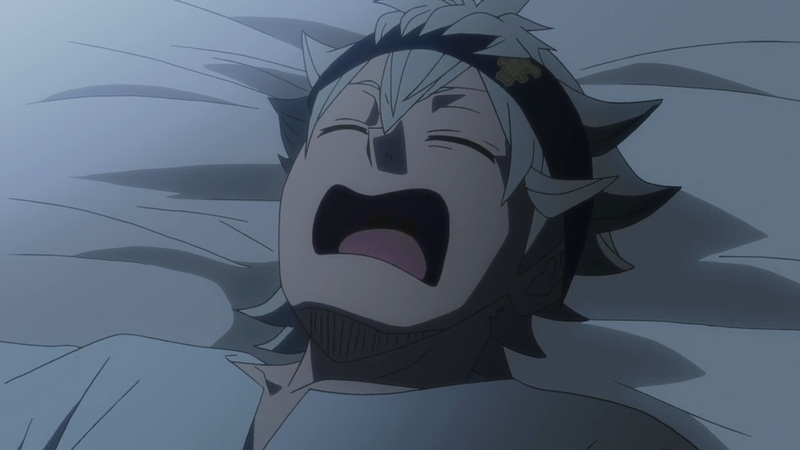 Asta’s time off takes us back to the city of Nean. 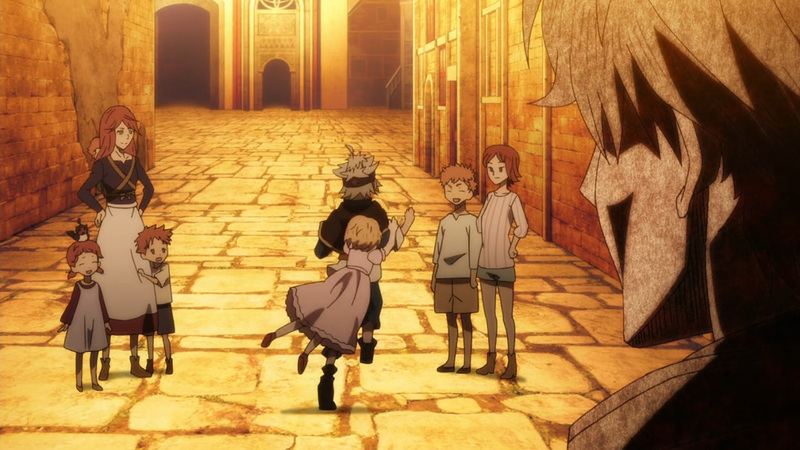 Previously, Rebecca offered him a chance to come meet and play with her siblings. 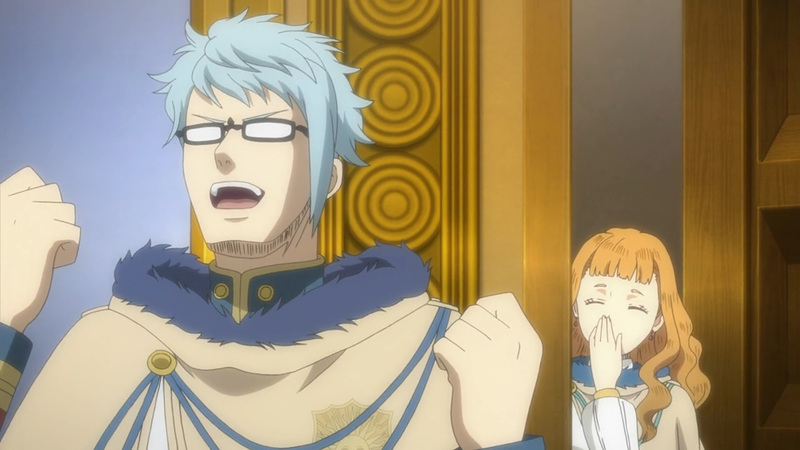 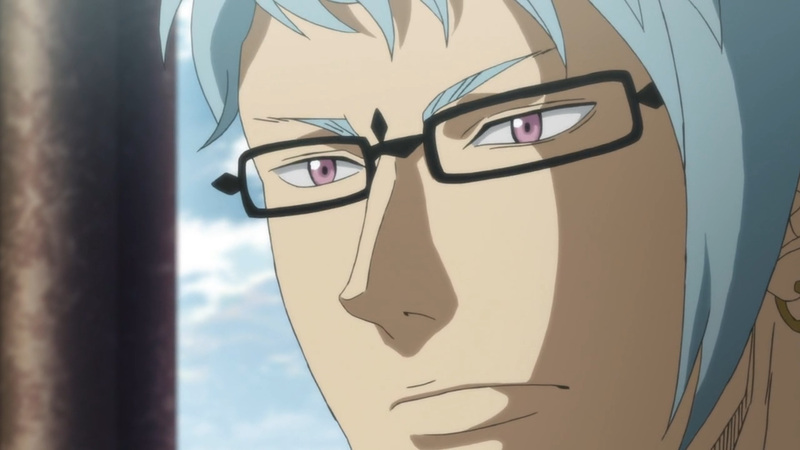 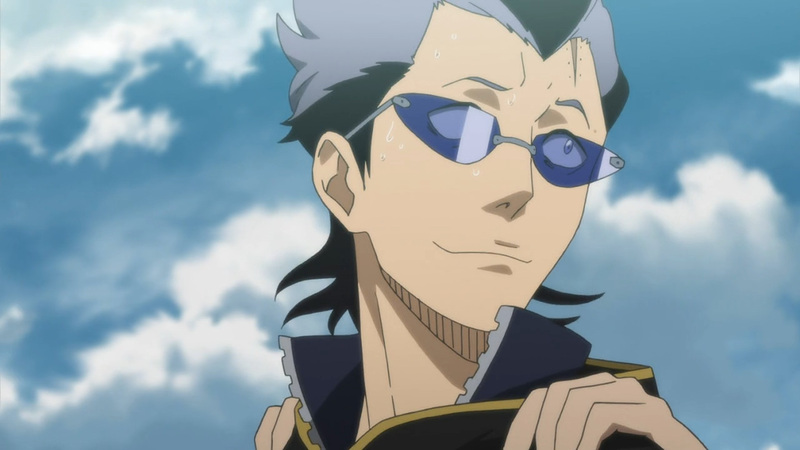 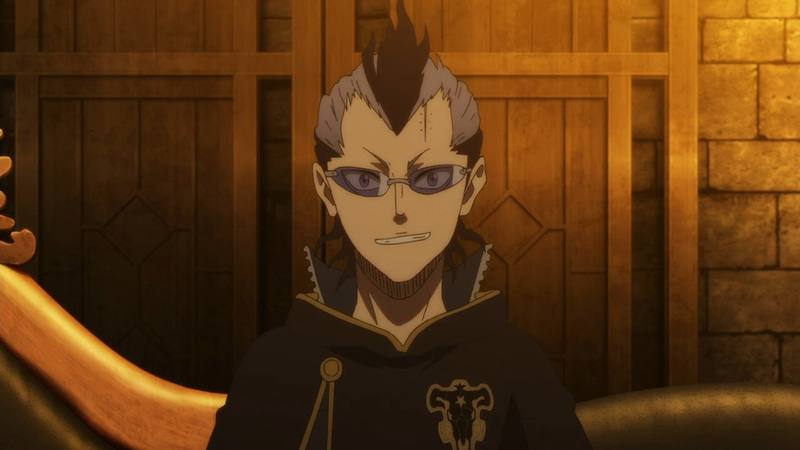 However, another member of the Black Bulls just so happened to be in town. 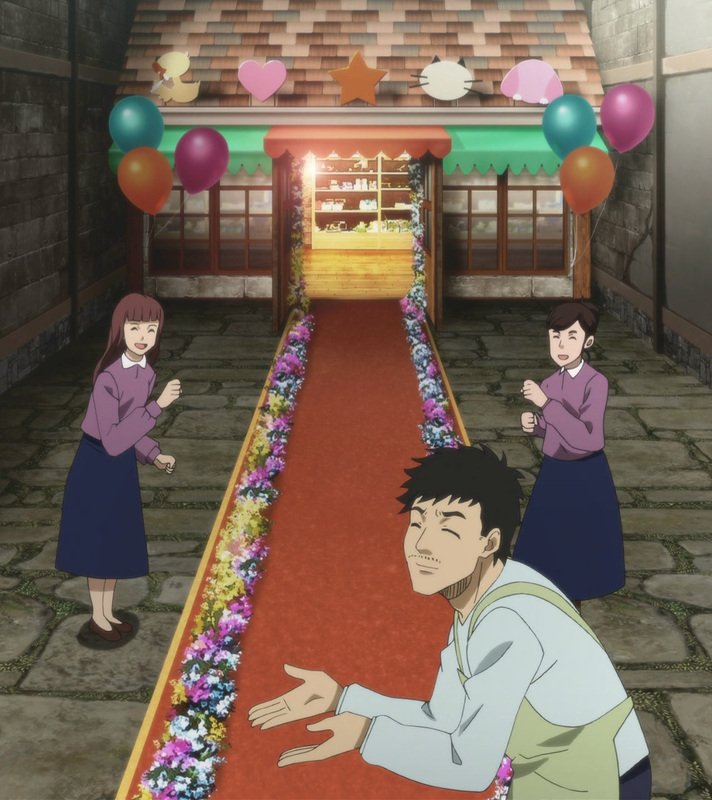 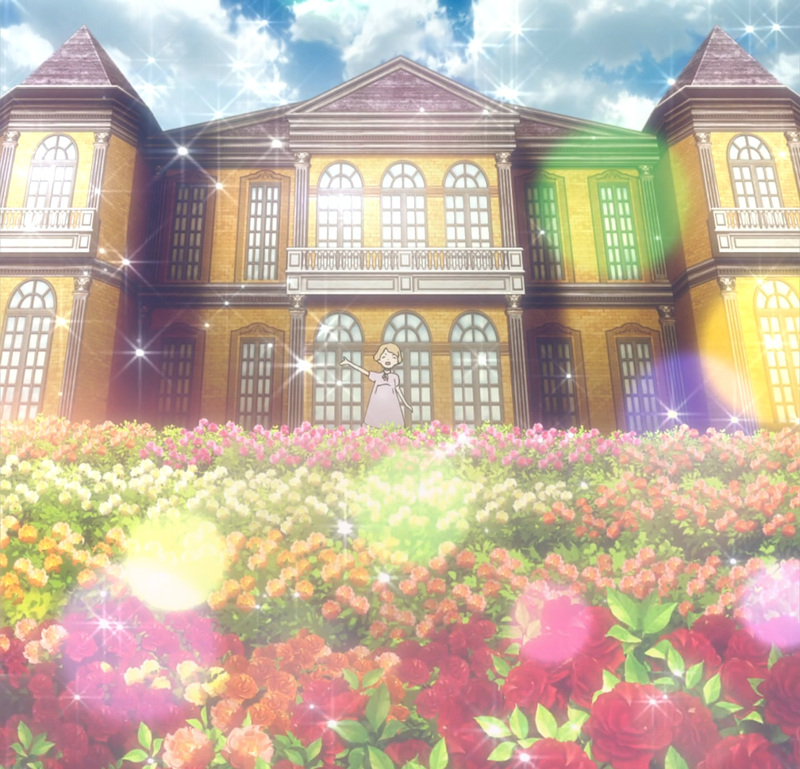 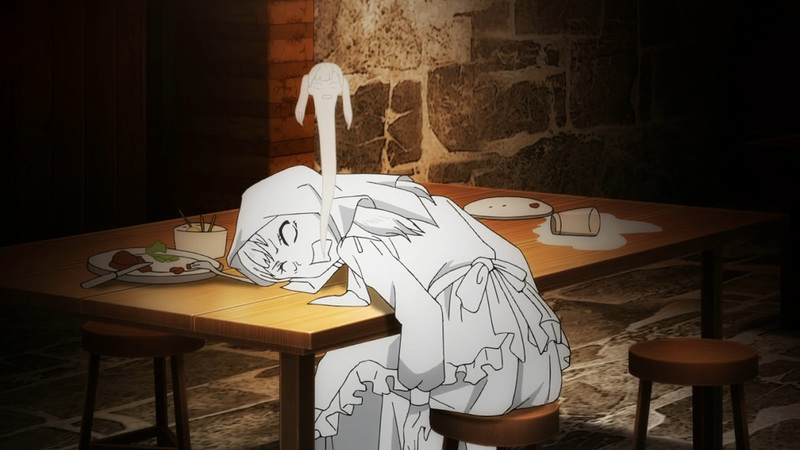 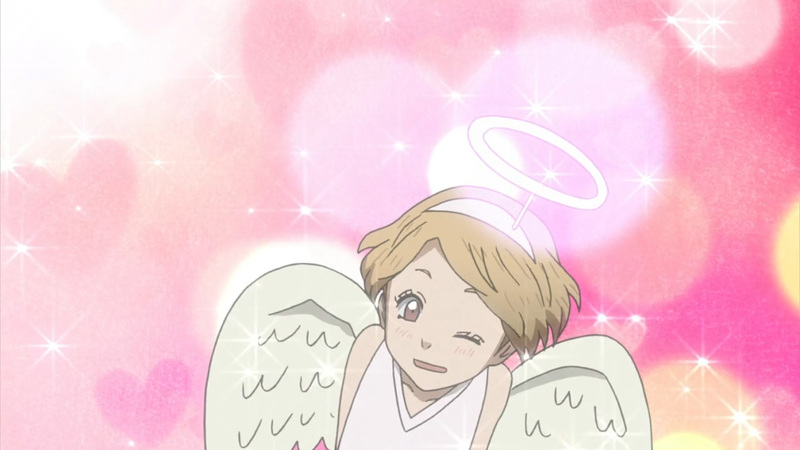 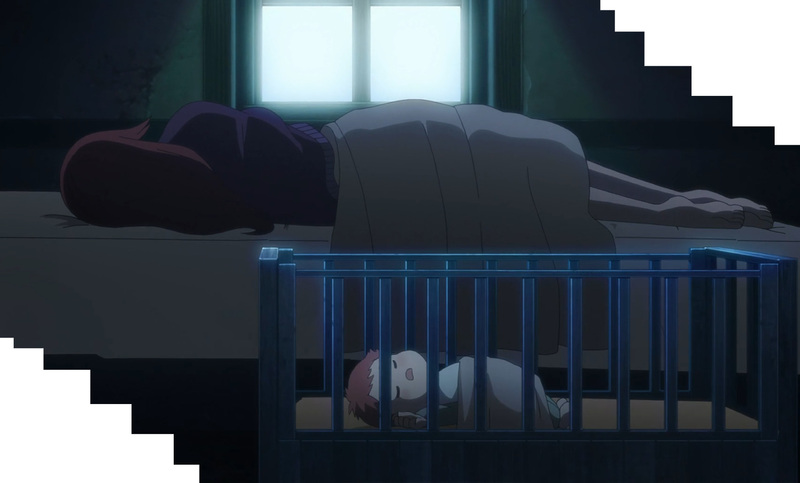 Gauche is here to celebrate his little sister’s birthday. 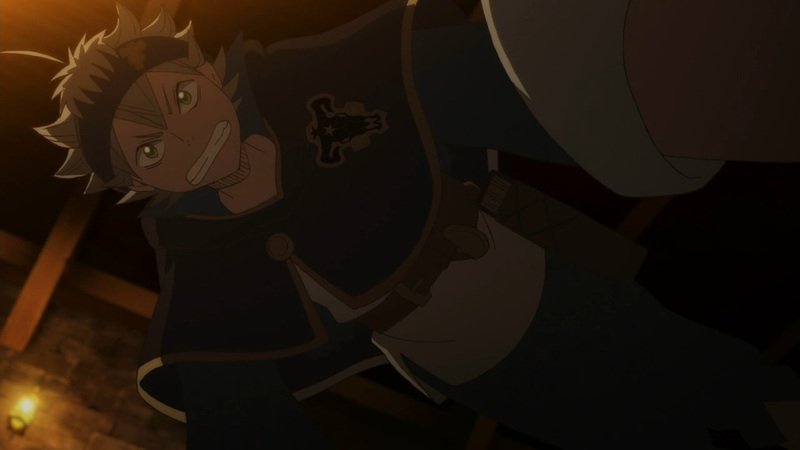 Although he is in for one shocking scene. 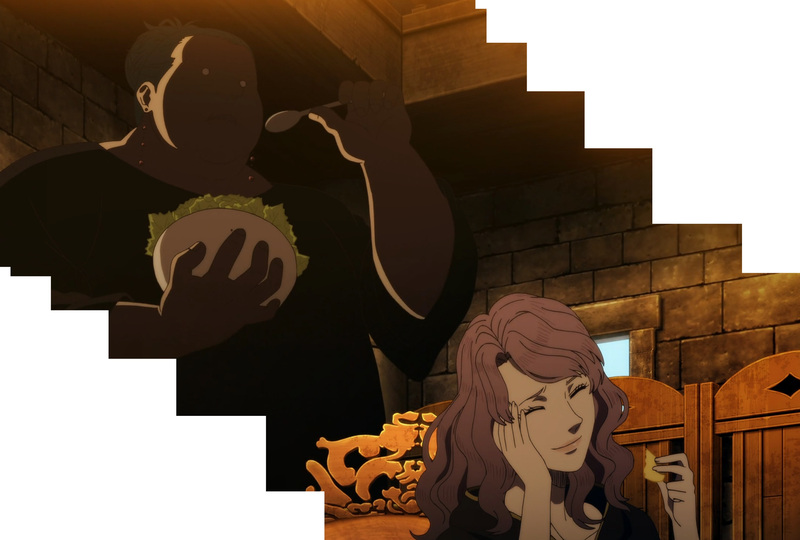 To think that anyone other than himself would have an enjoyable time around his Marie, unthinkable! 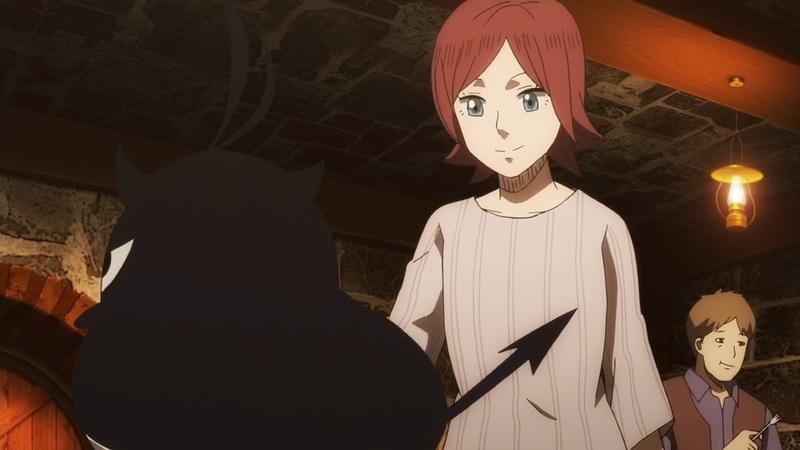 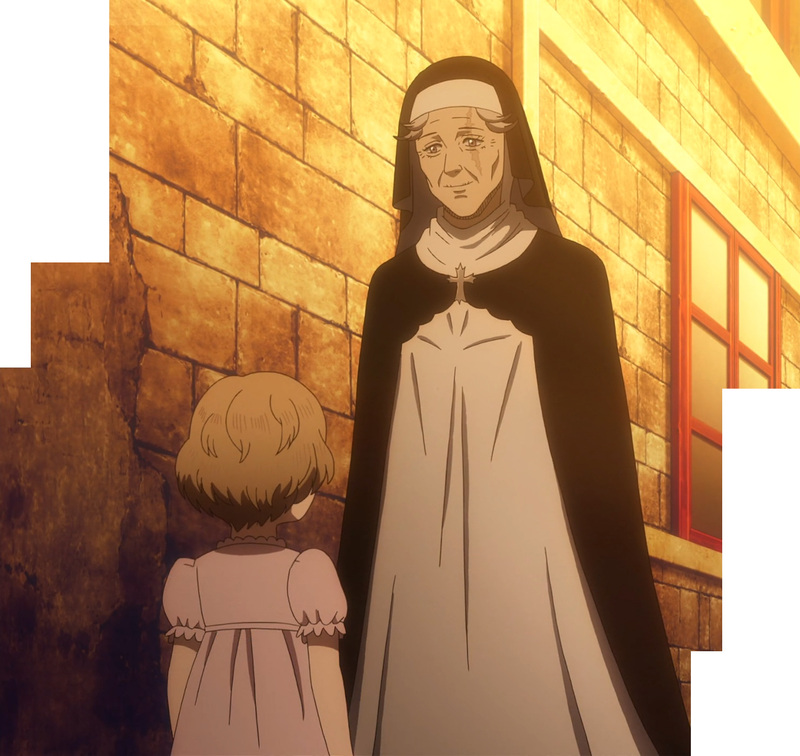 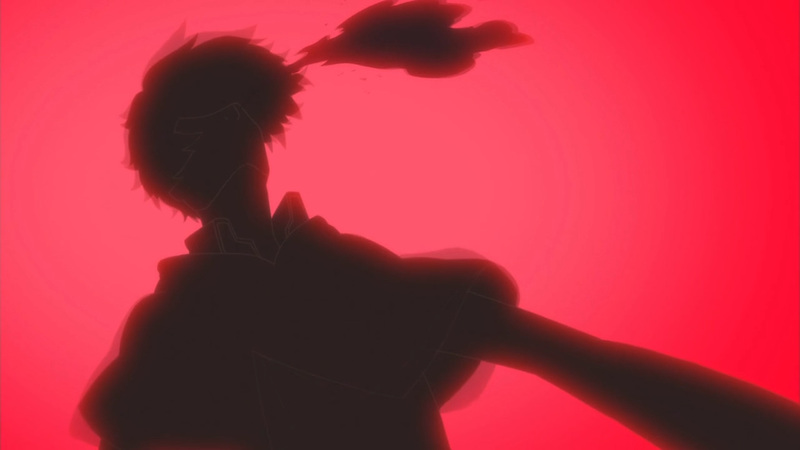 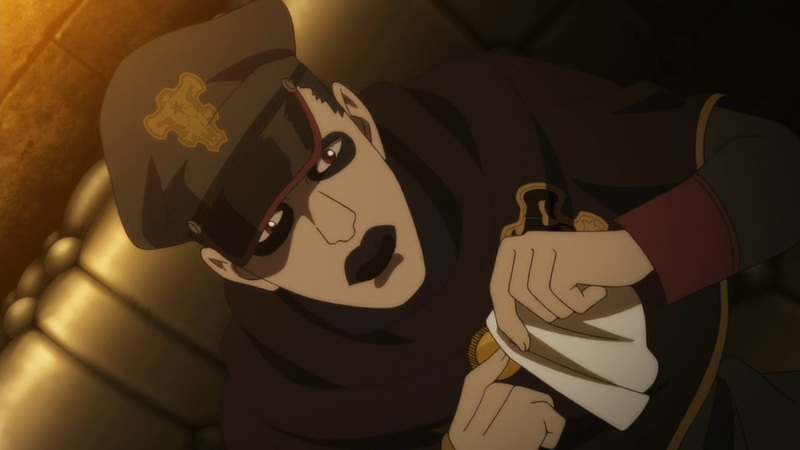 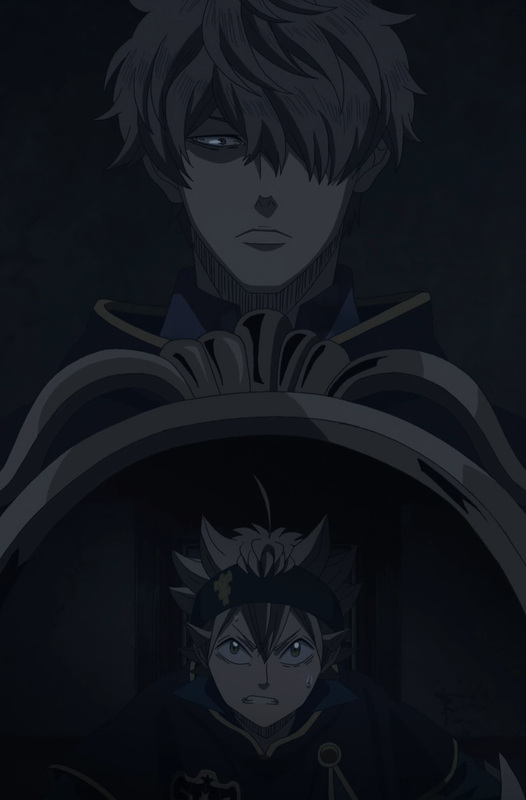 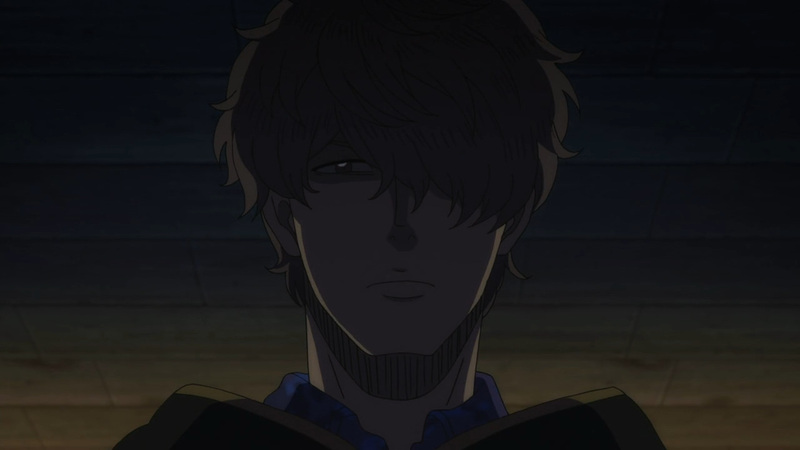 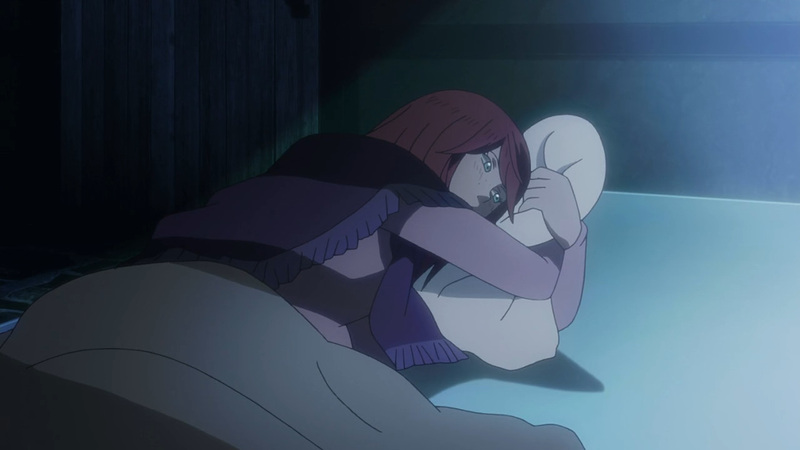 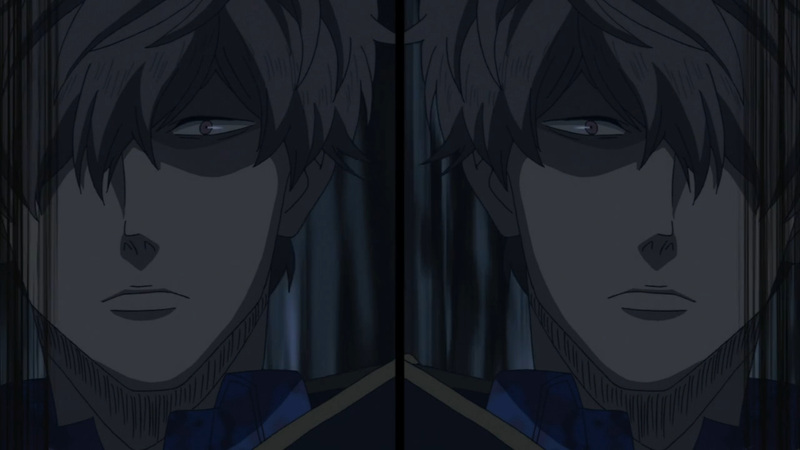 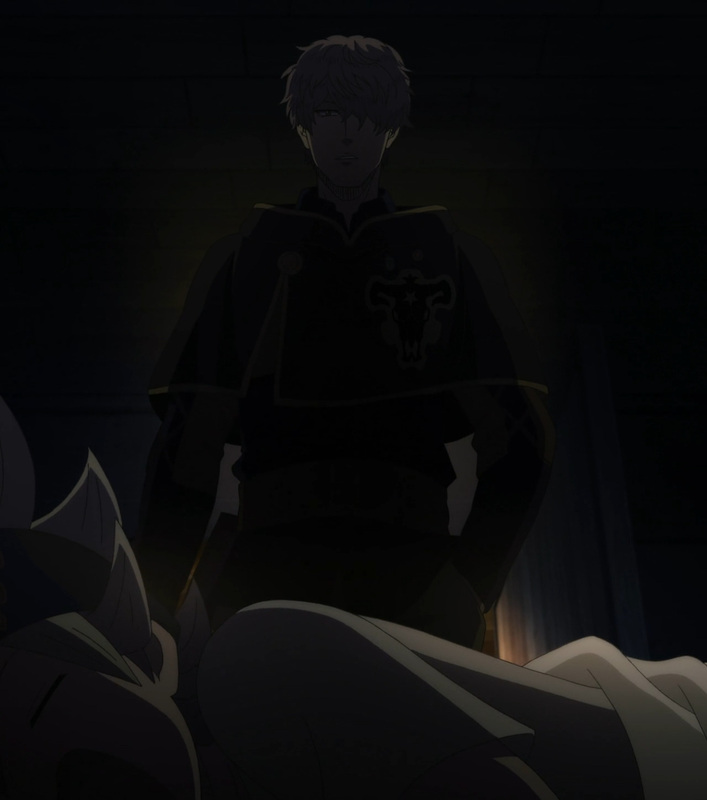 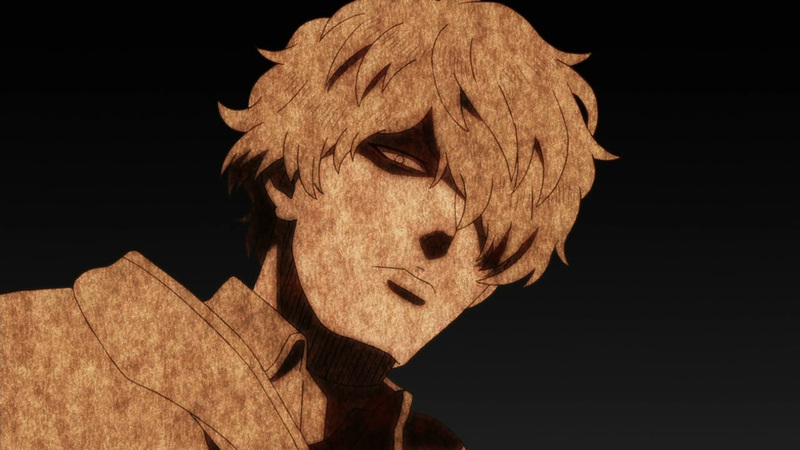 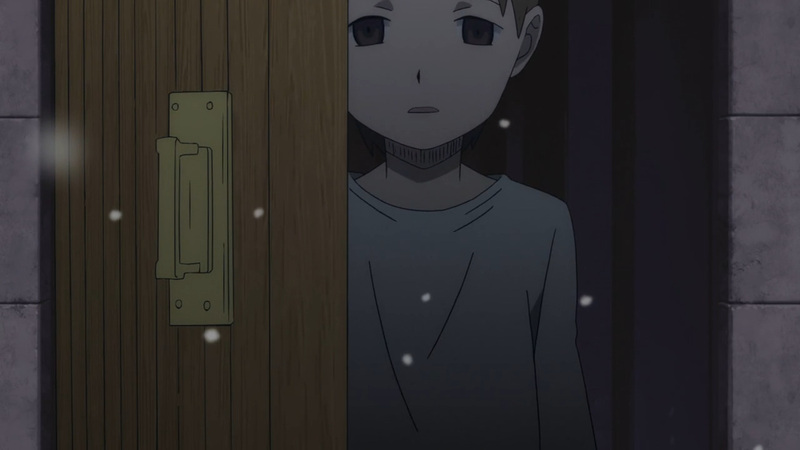 Asta and Gauche may be at odd ends right now, but a new mysterious villain is lurking in the shadows. 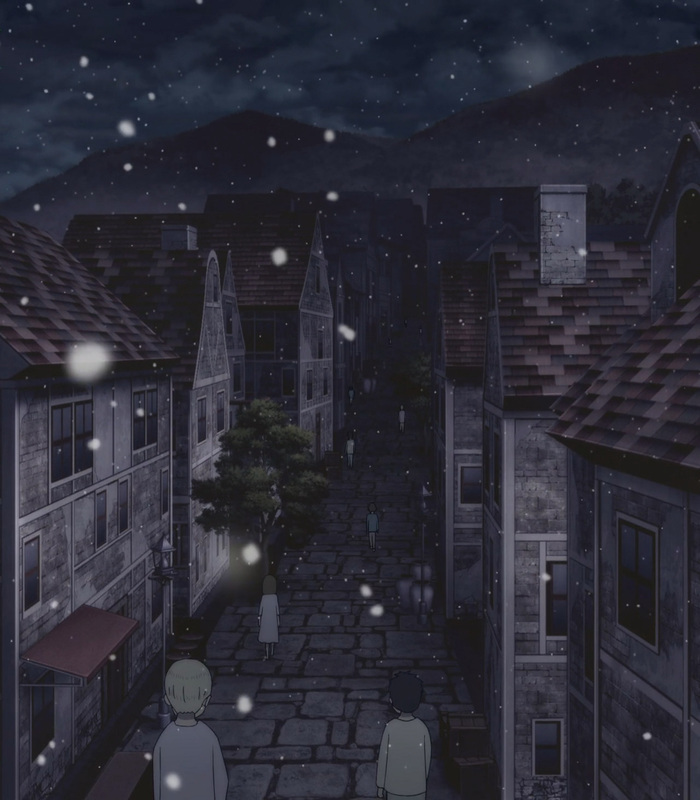 Once night had fallen all the young children of city simply vanished. 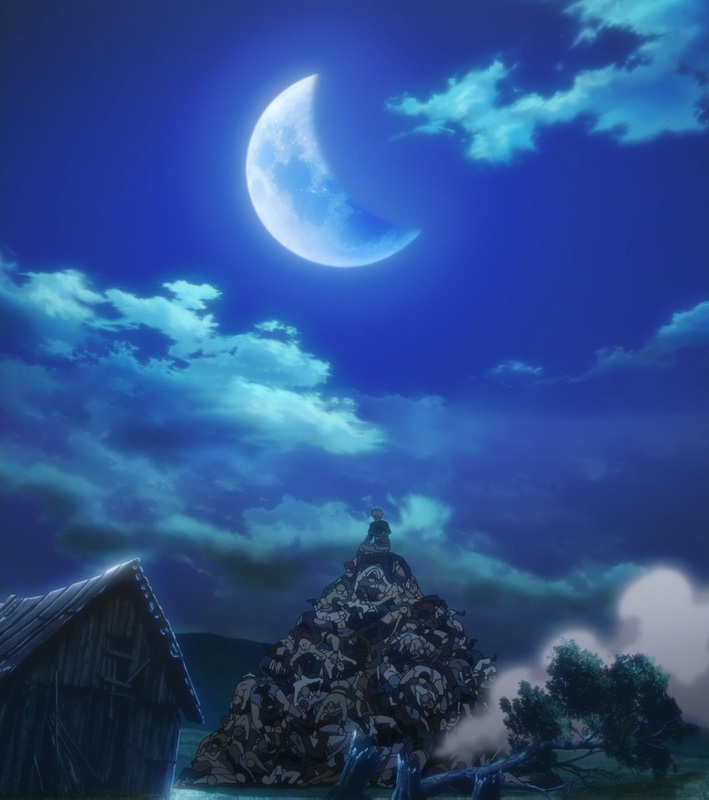 Why this has happened, or where they are heading is yet to be seen. 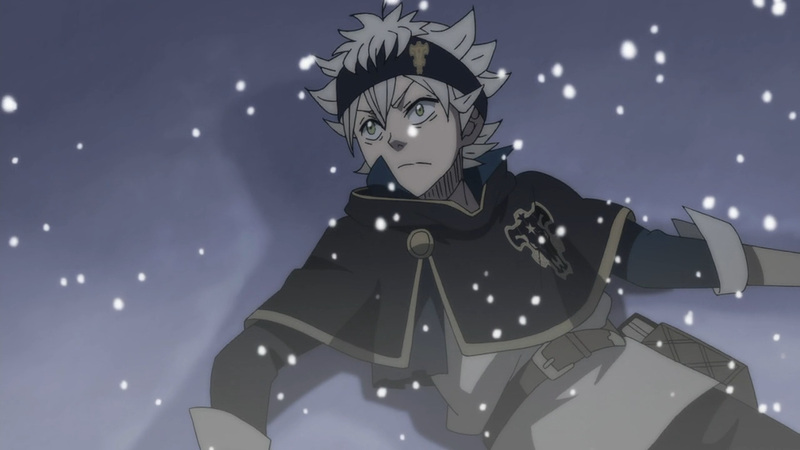 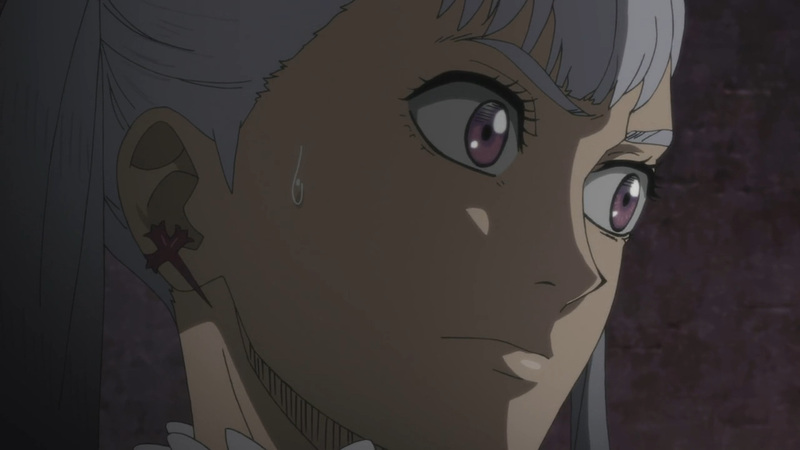 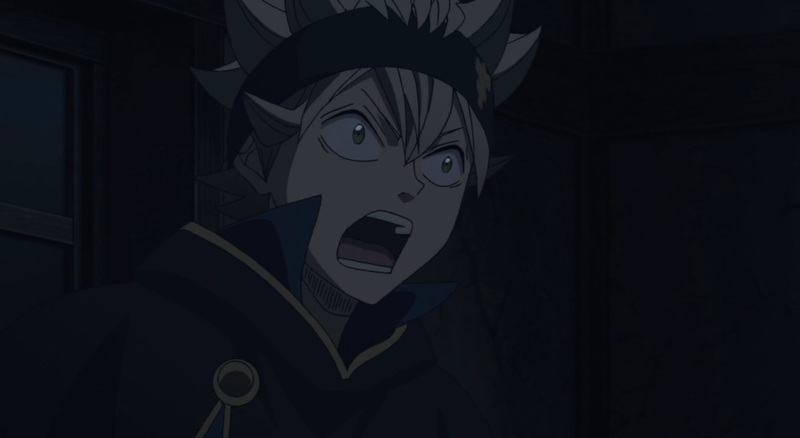 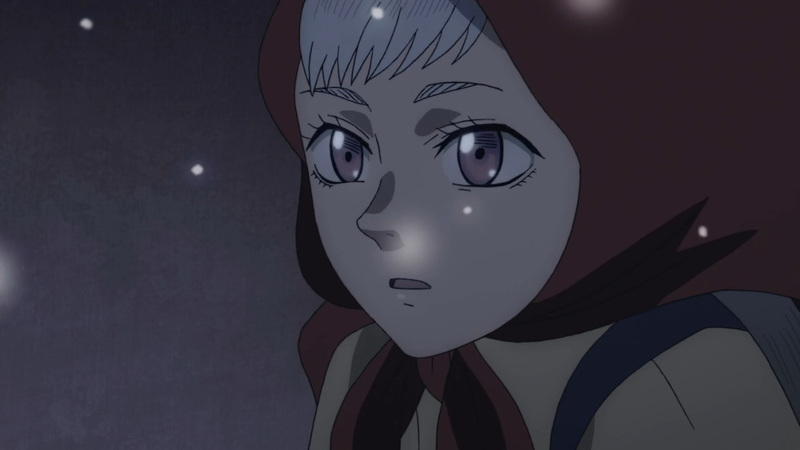 Still, Asta must yet again rise to the occasion, and head into the unknown. 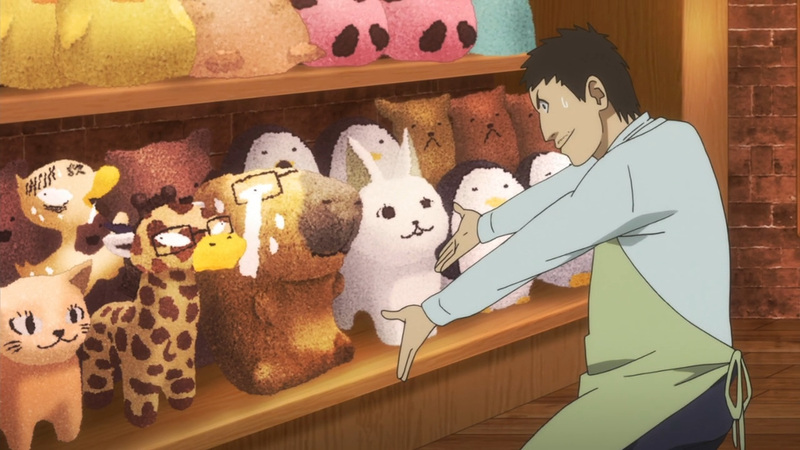 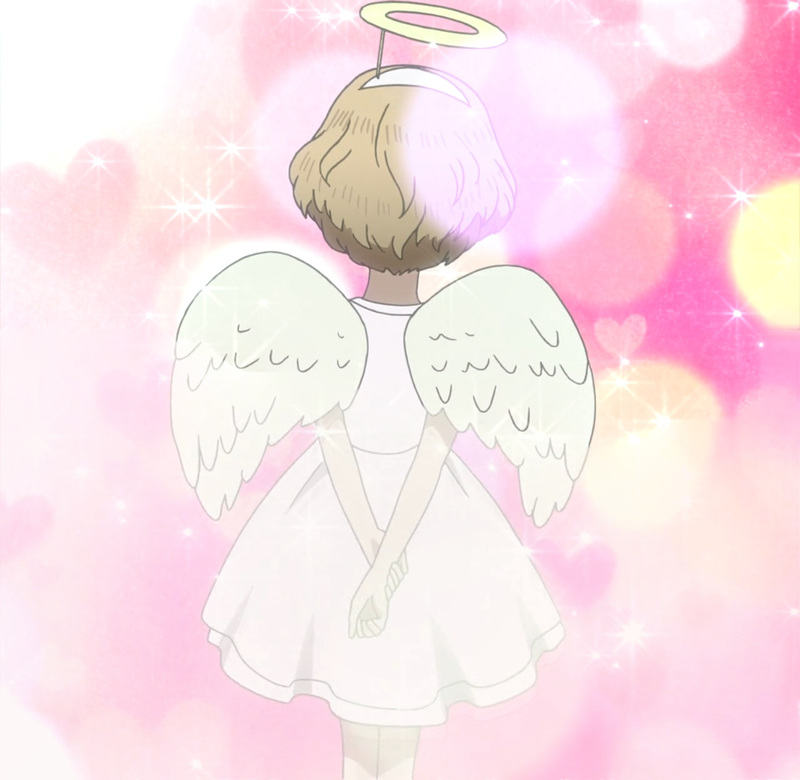 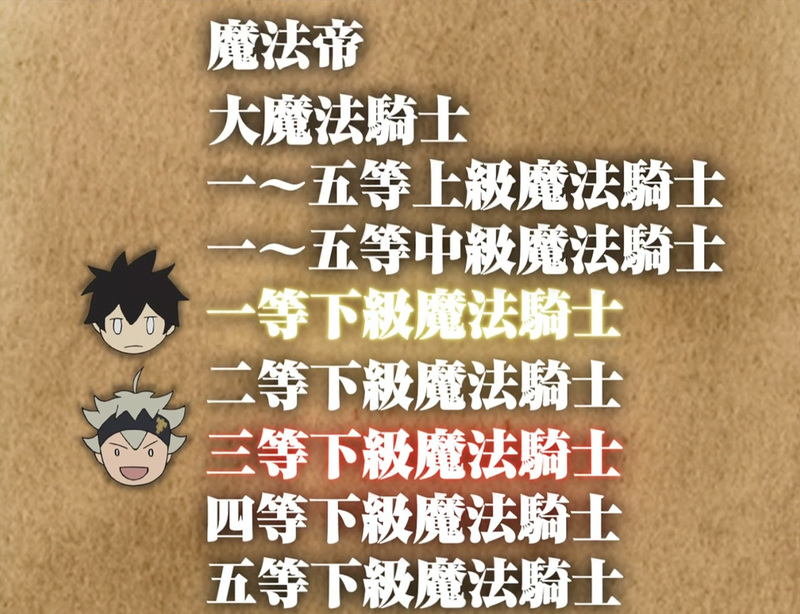 Episode 30 contains a lot of fluff content. 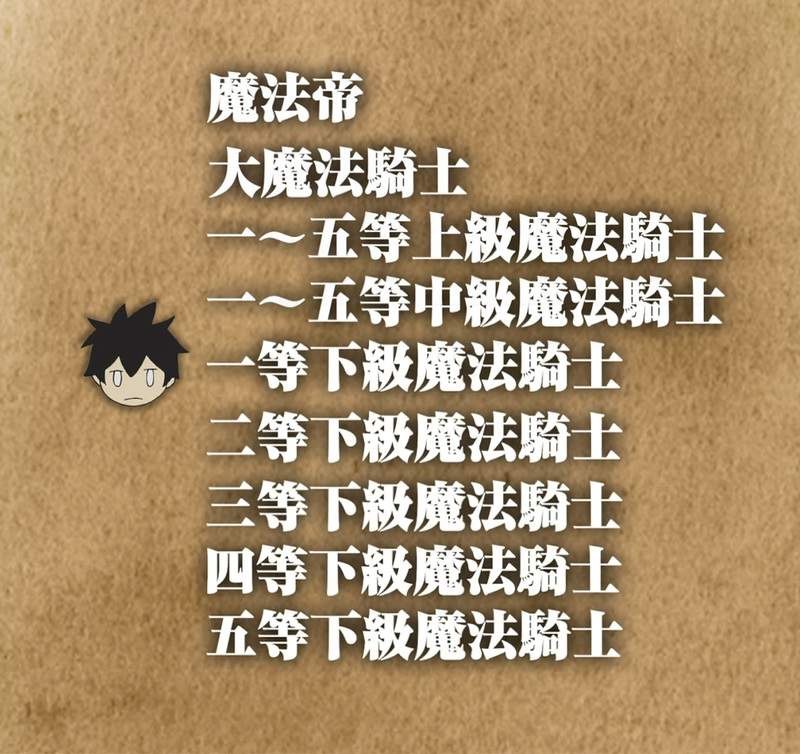 Only chapter 39 was adapted with this one. 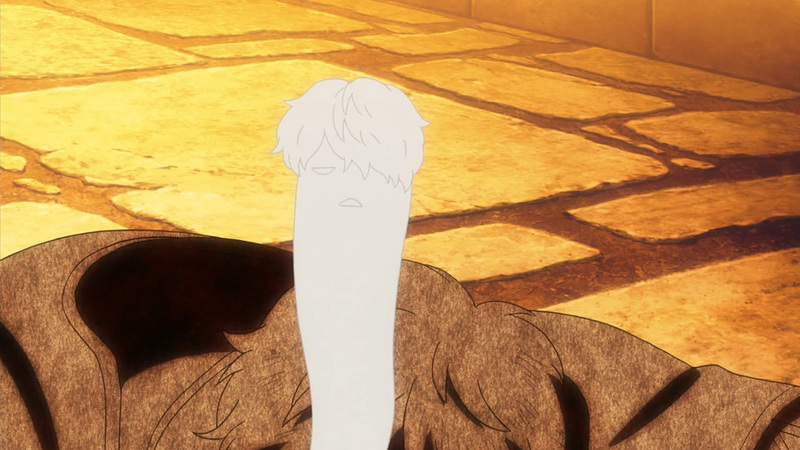 So, as you can imagine they had to stretch and add some things. 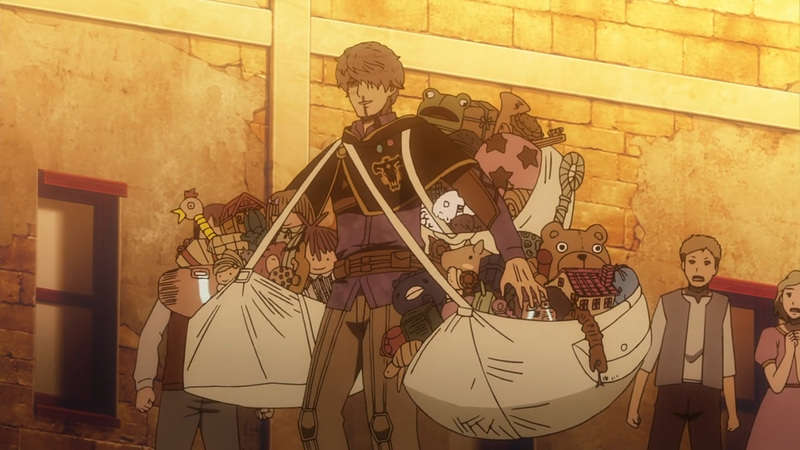 Nothing was out of place, though. 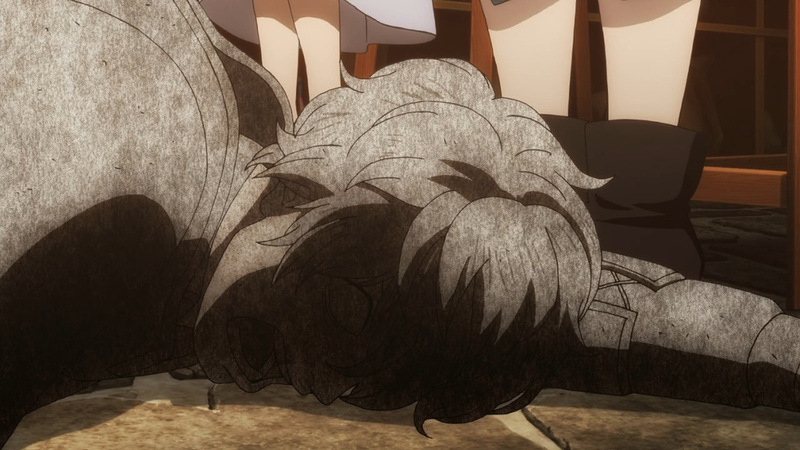 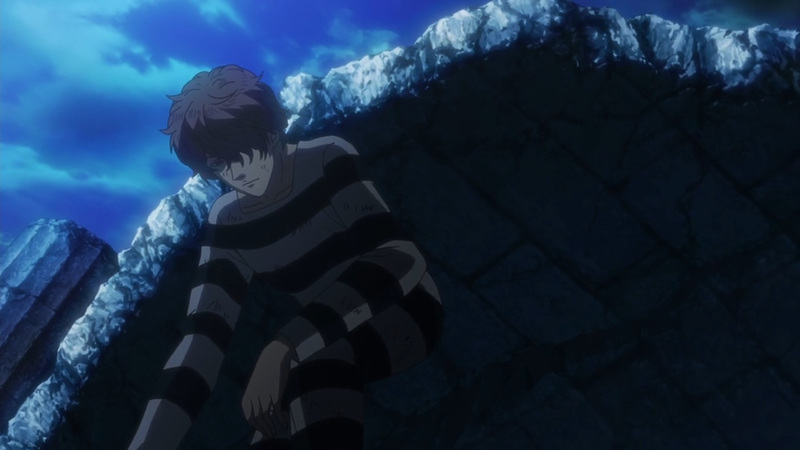 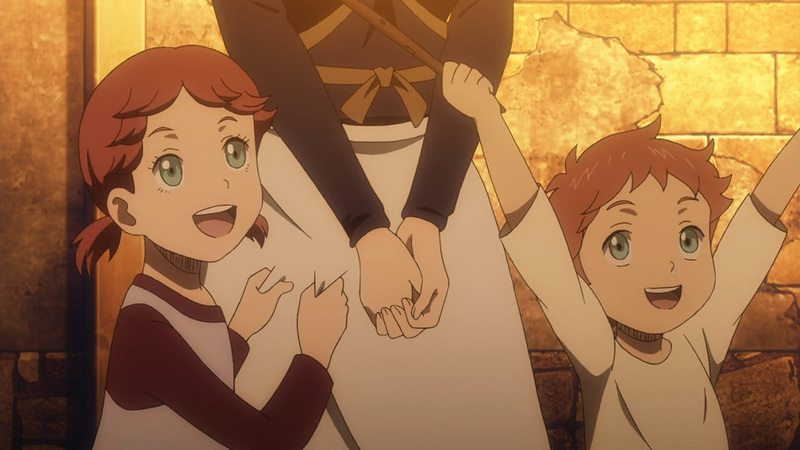 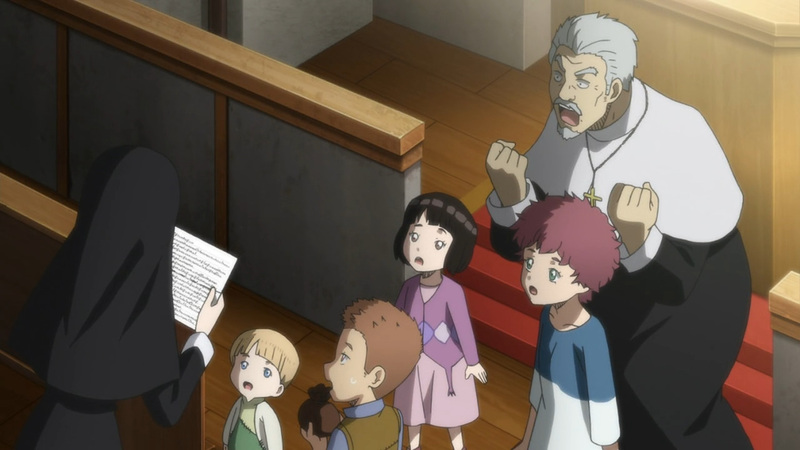 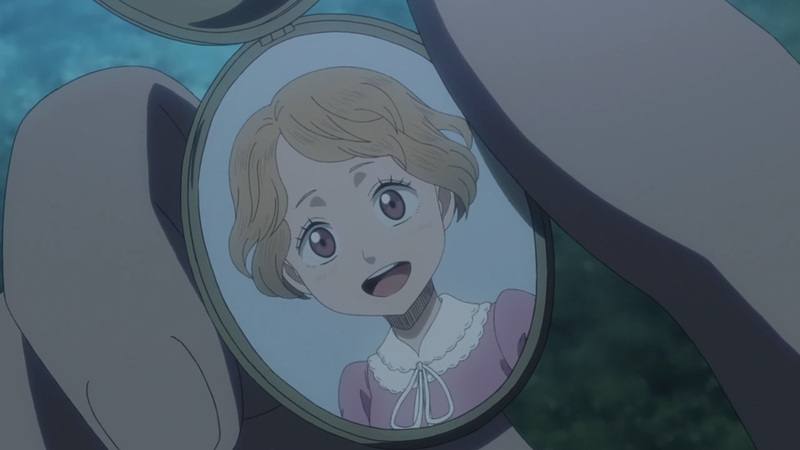 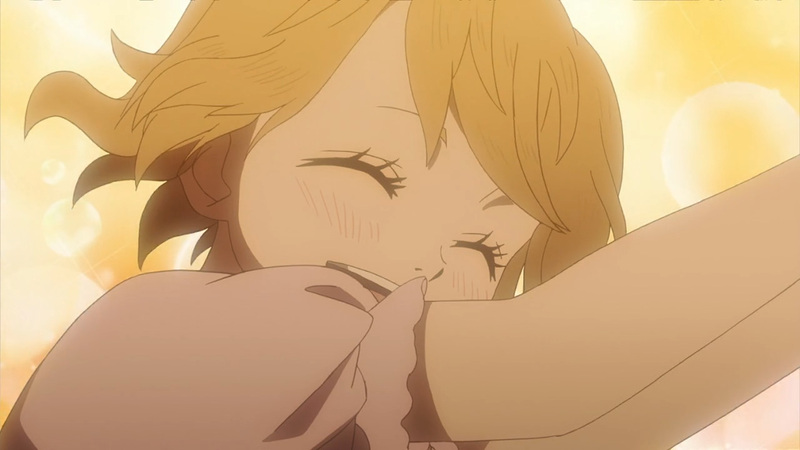 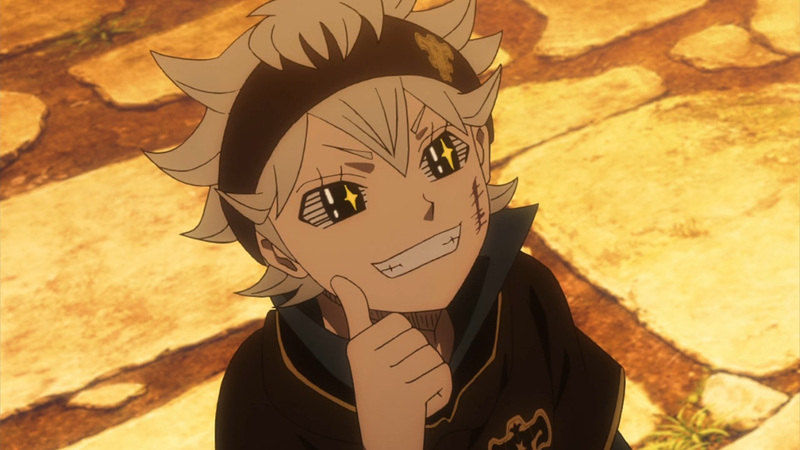 In fact I’m glad they highlighted Asta’s and Yuno’s progress back to their family. 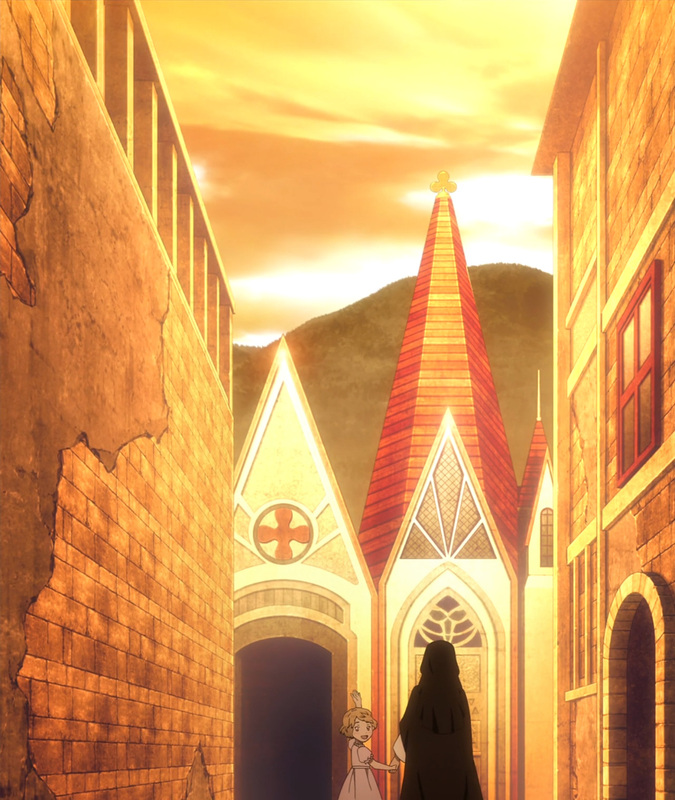 It’s good to see in such little time they have made a world of difference. 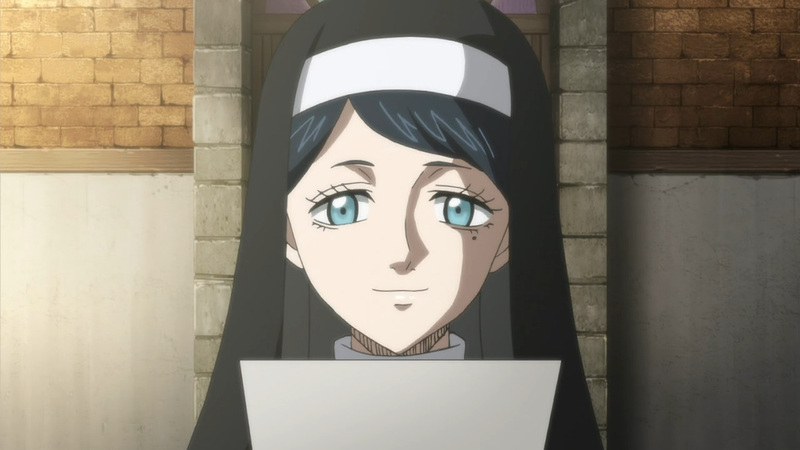 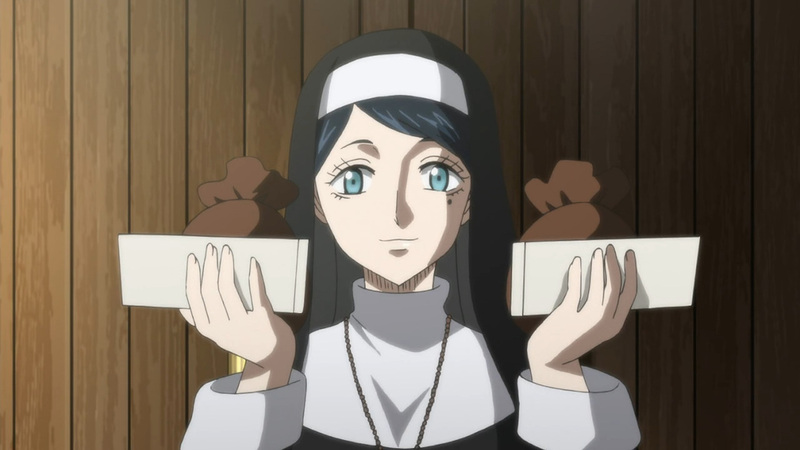 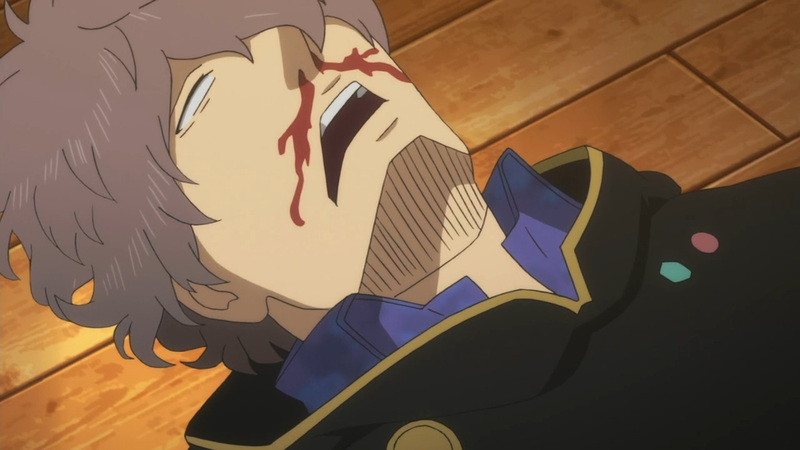 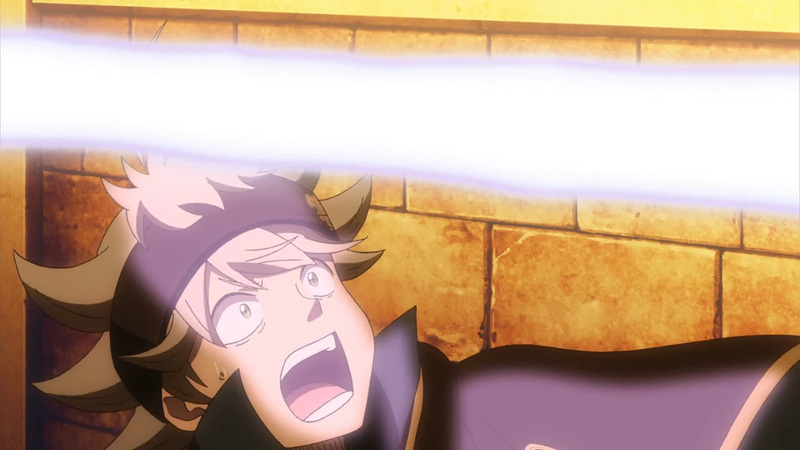 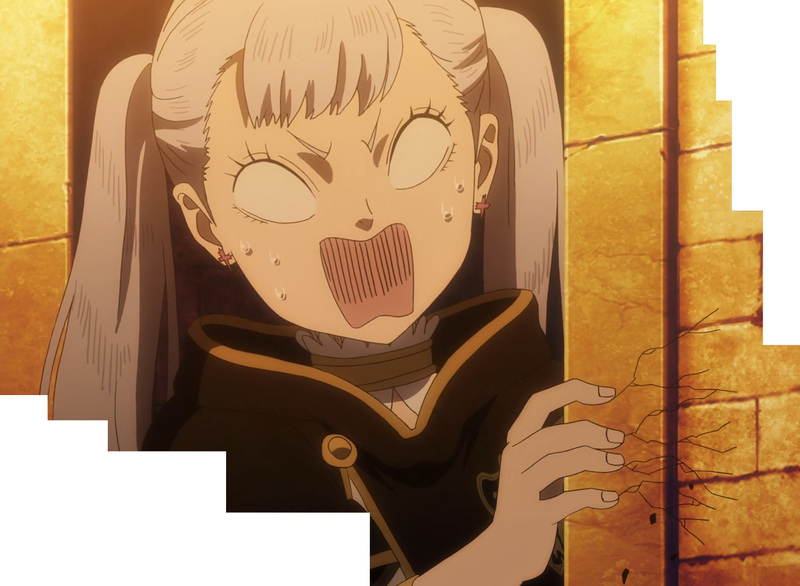 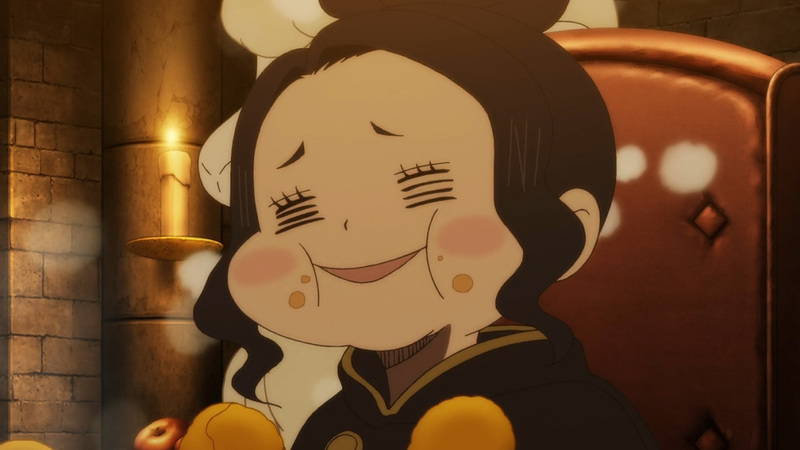 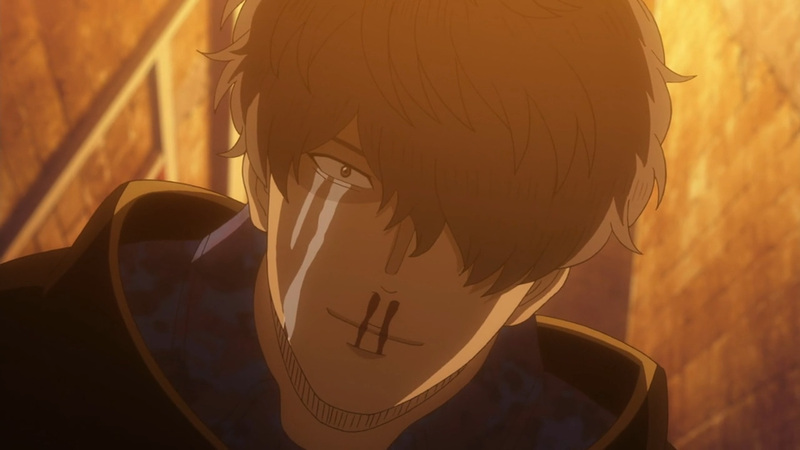 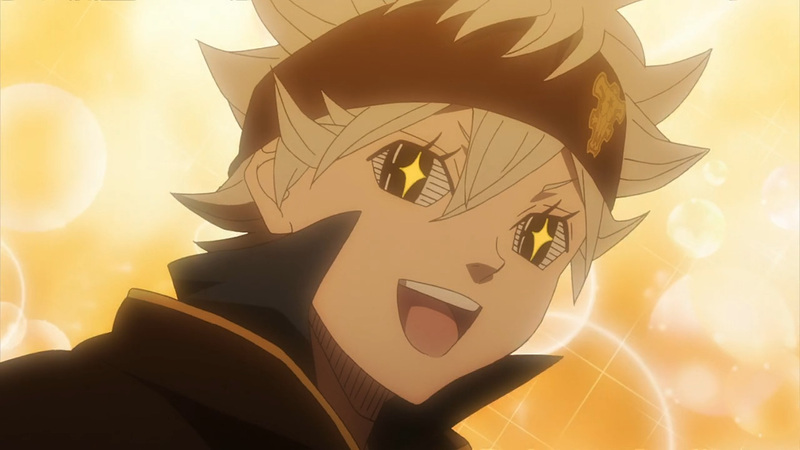 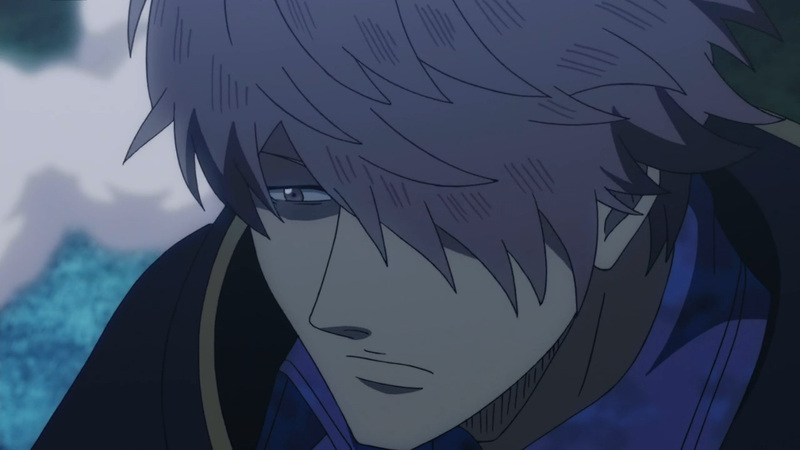 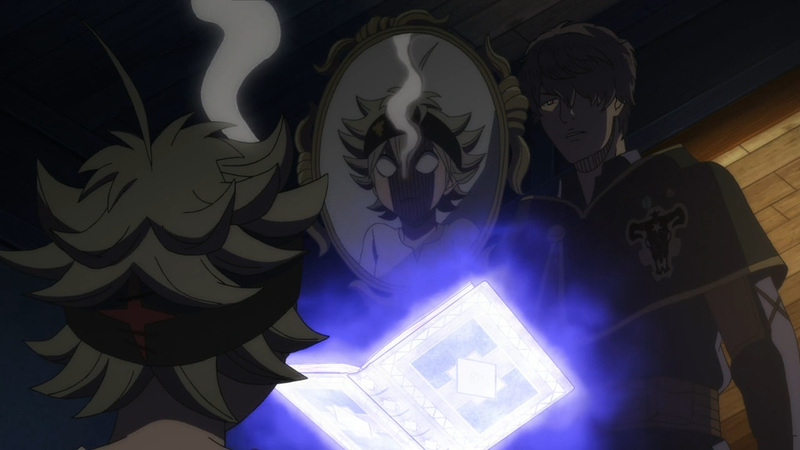 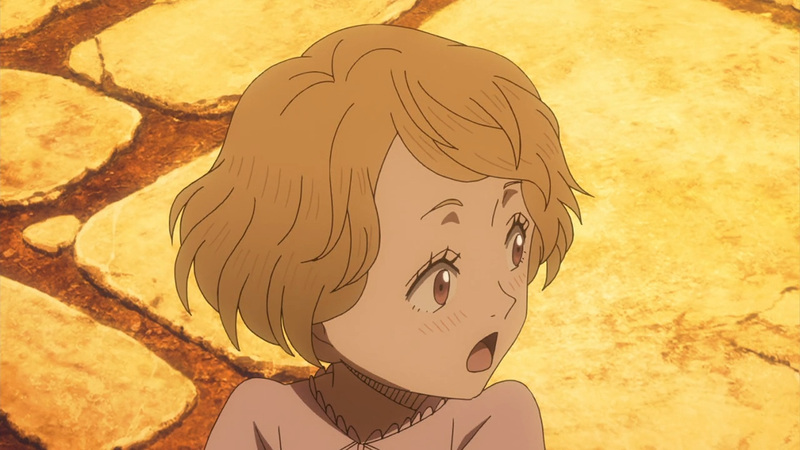 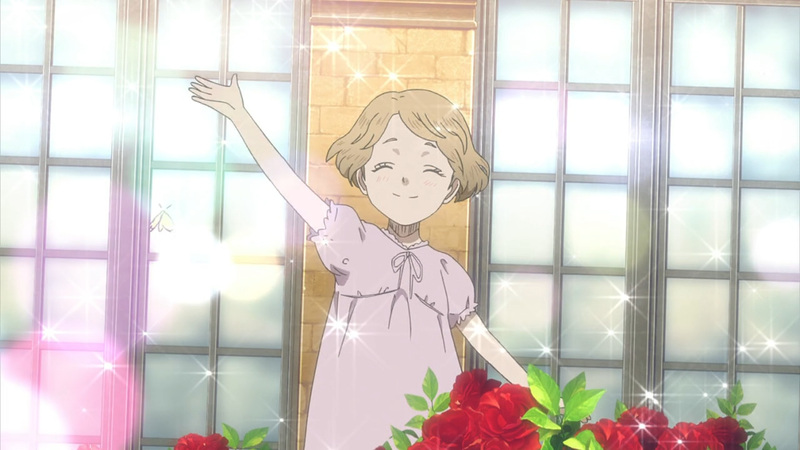 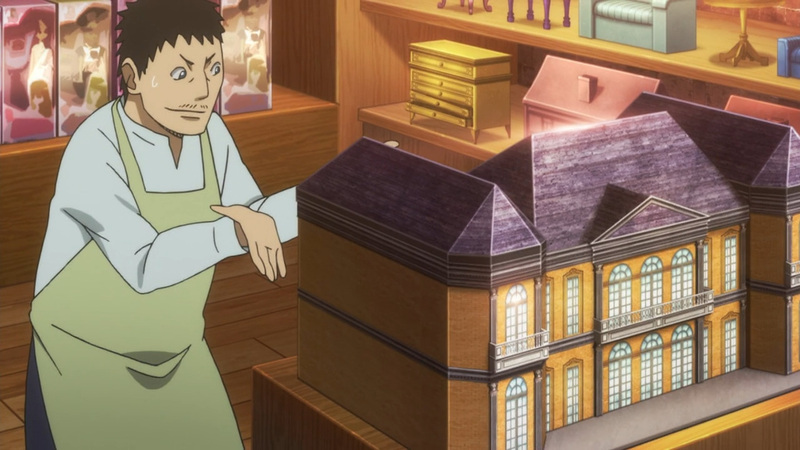 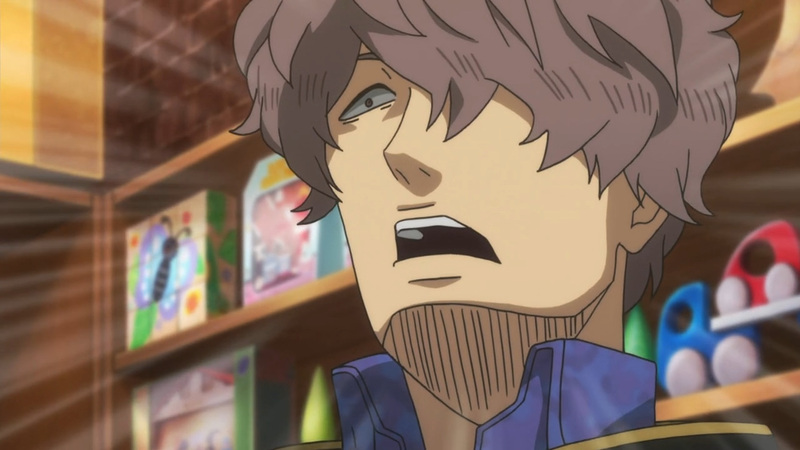 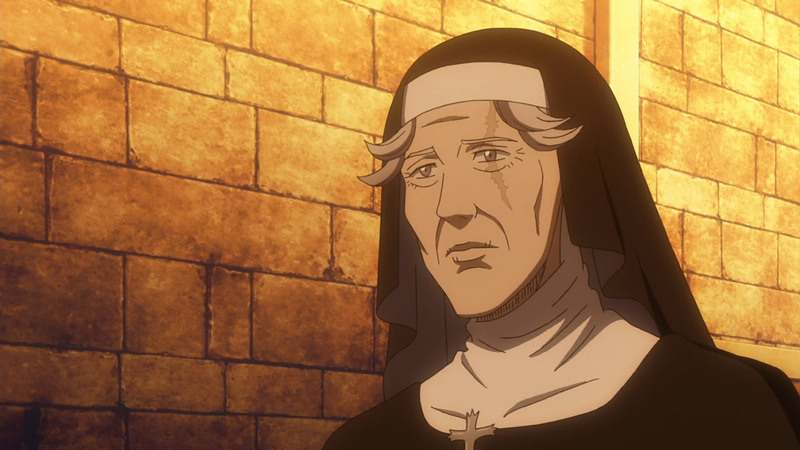 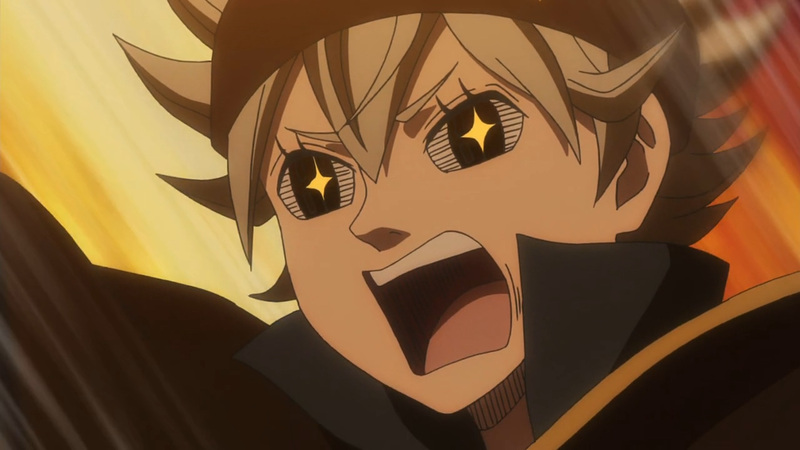 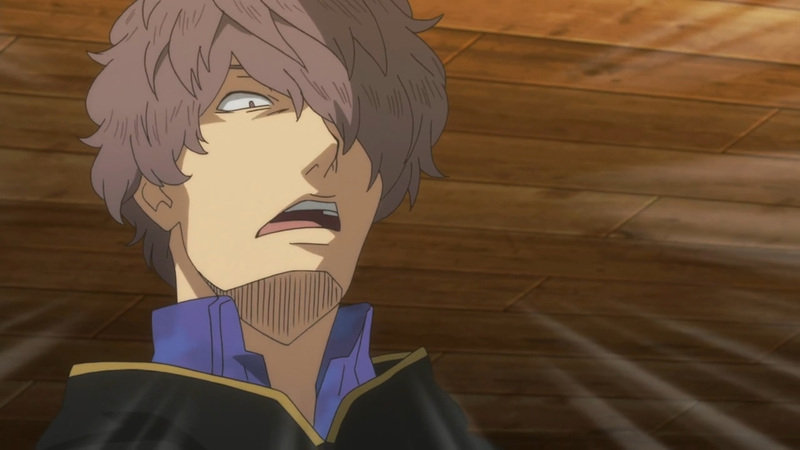 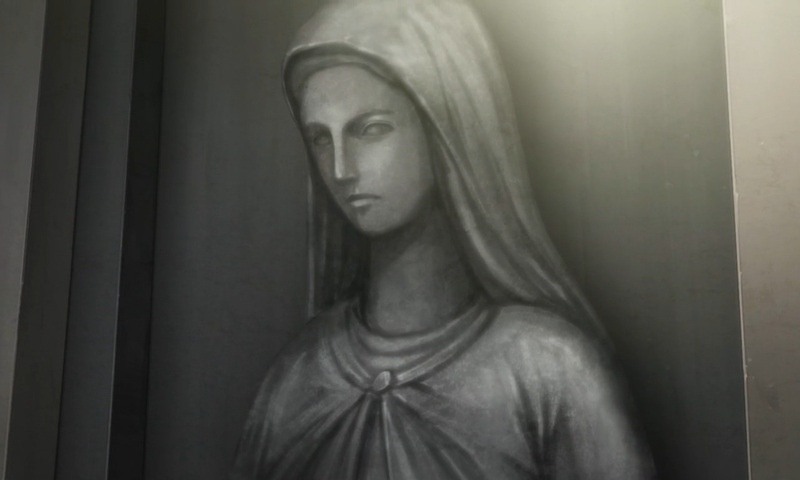 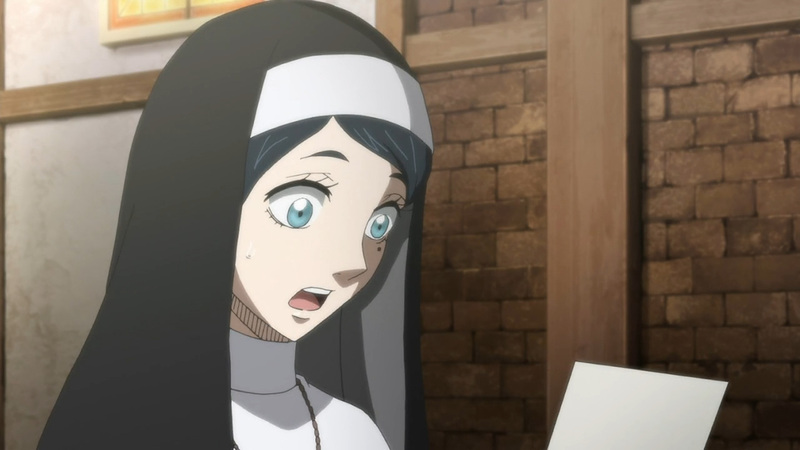 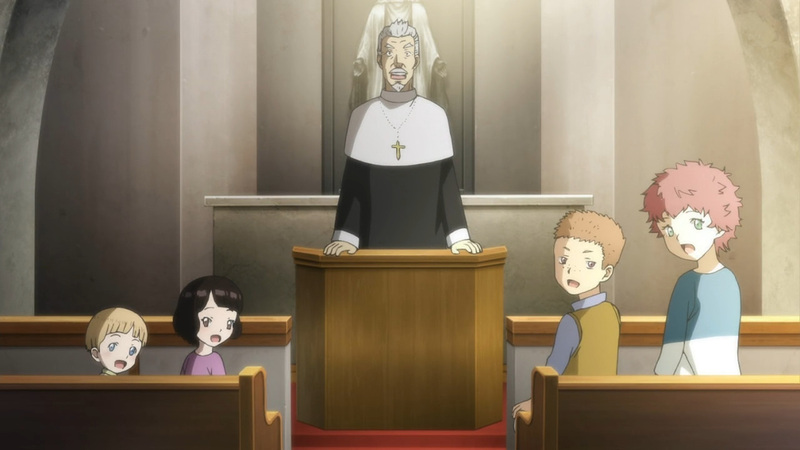 Additionally, if you haven’t noticed Black Clover has somewhat stepped up its art quality. 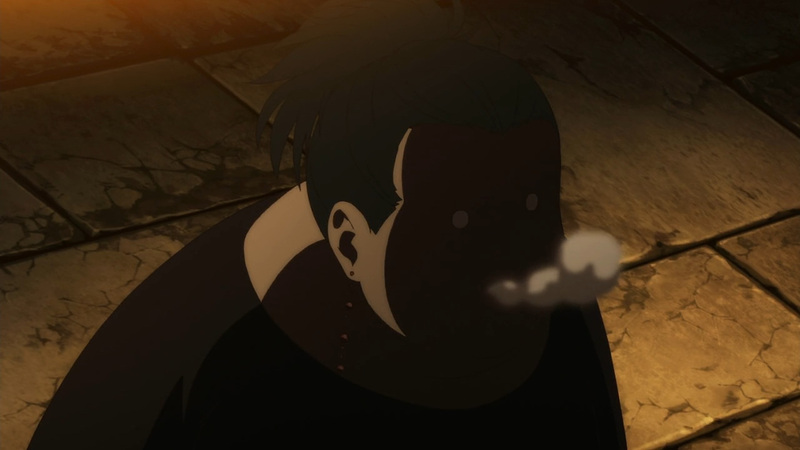 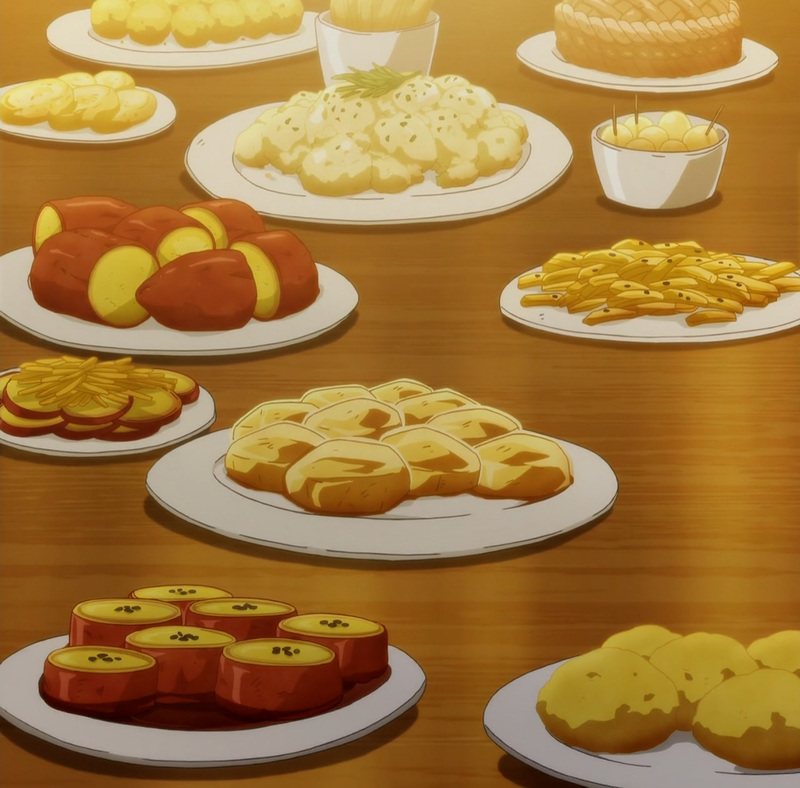 It’s not perfect by far, but I can tell they are putting more effort into these last few episodes. 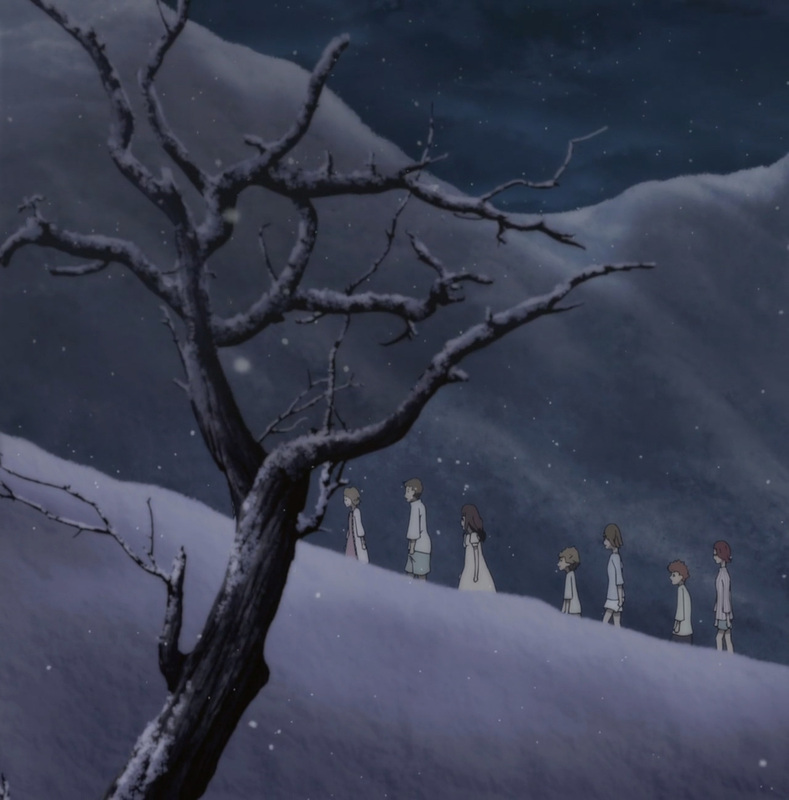 Anyhow, the snow may have taken them, but they are not lost yet. 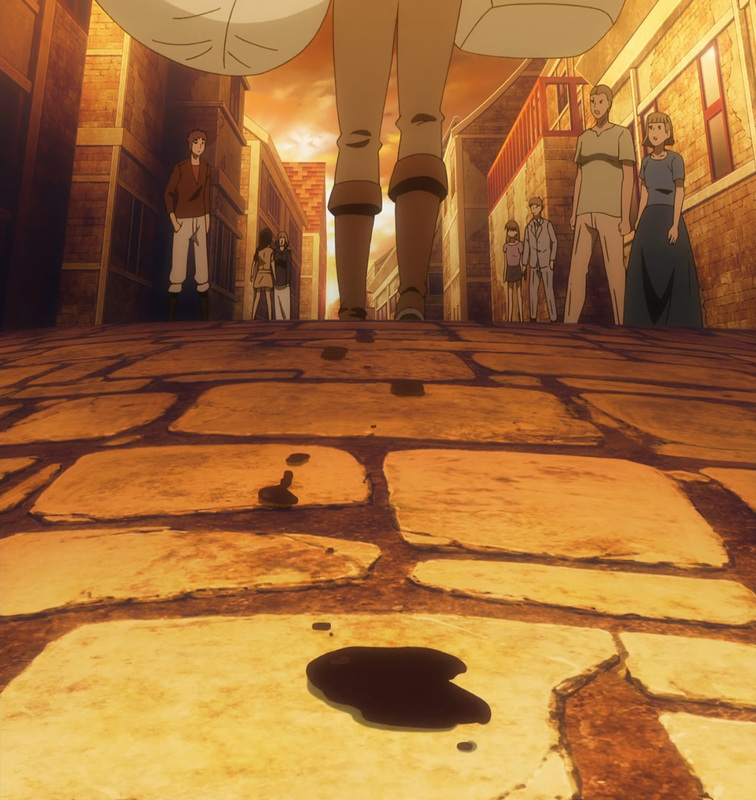 Look forward to more of this arc, and enjoy today’s media! 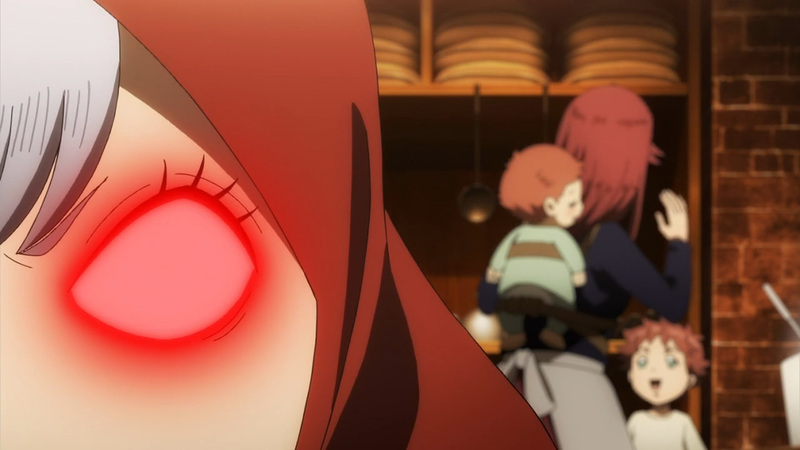 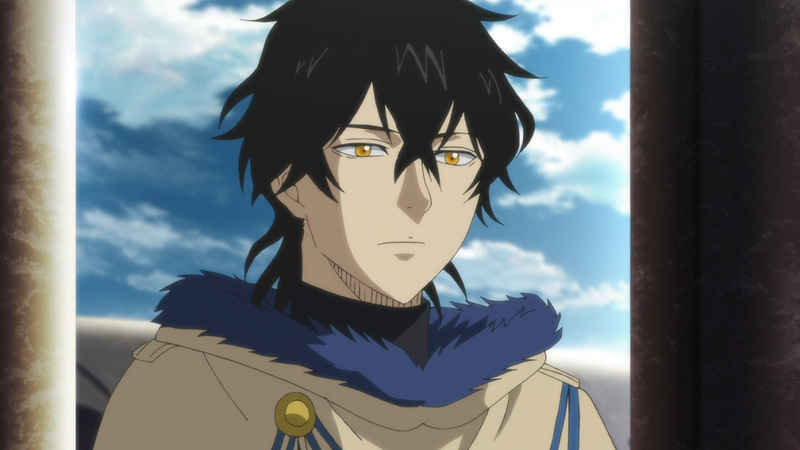 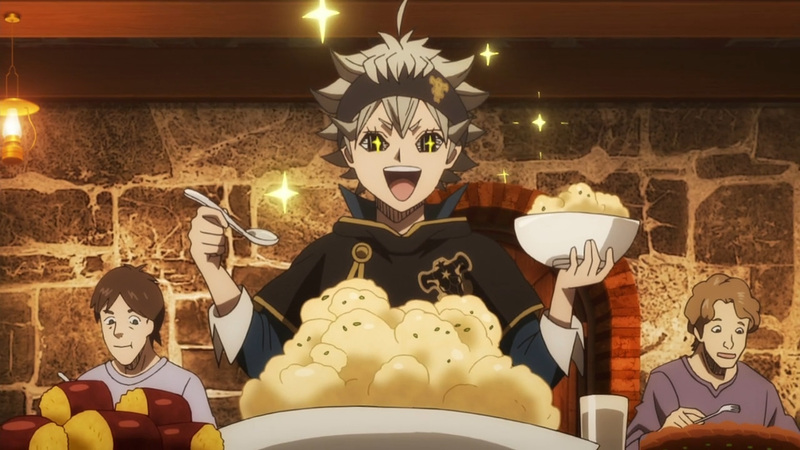 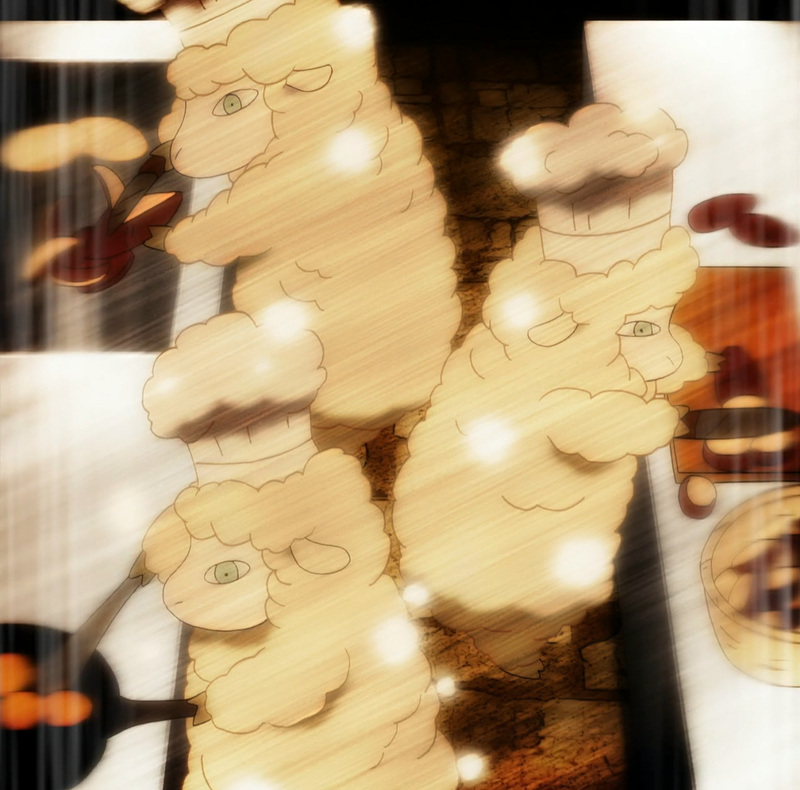 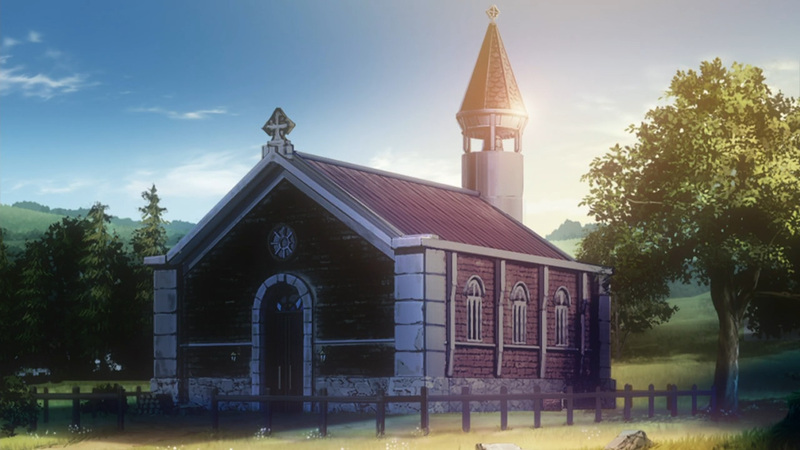 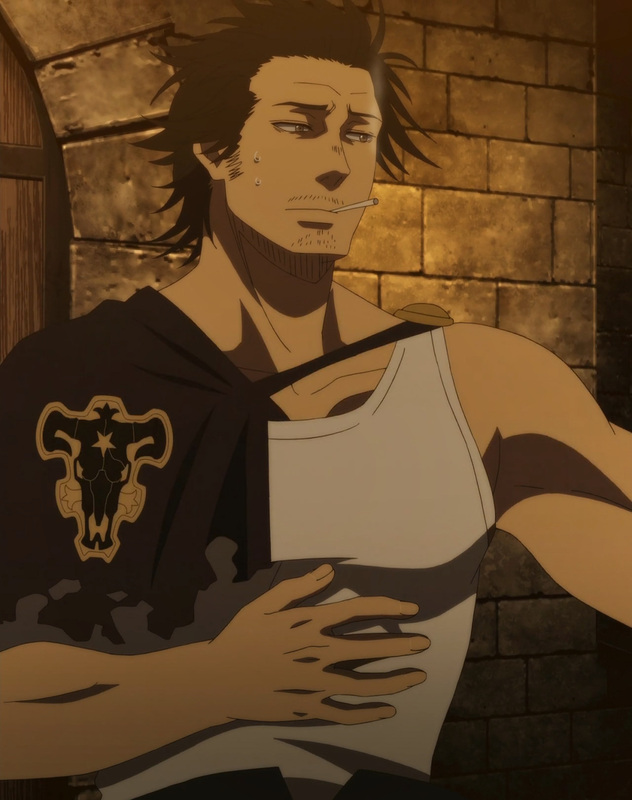 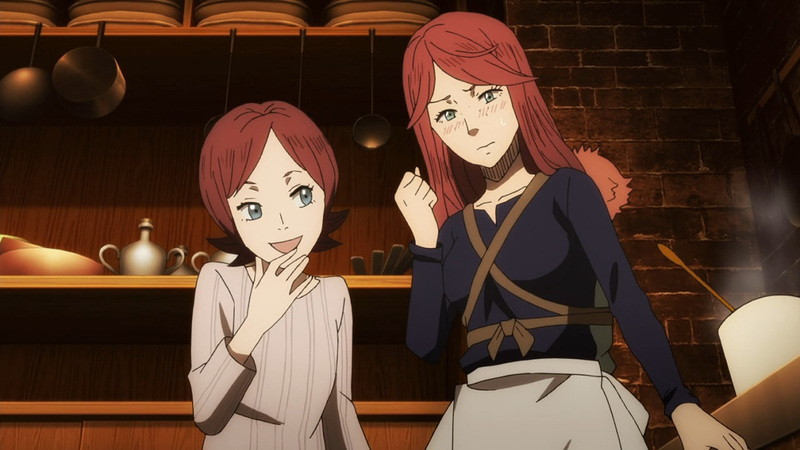 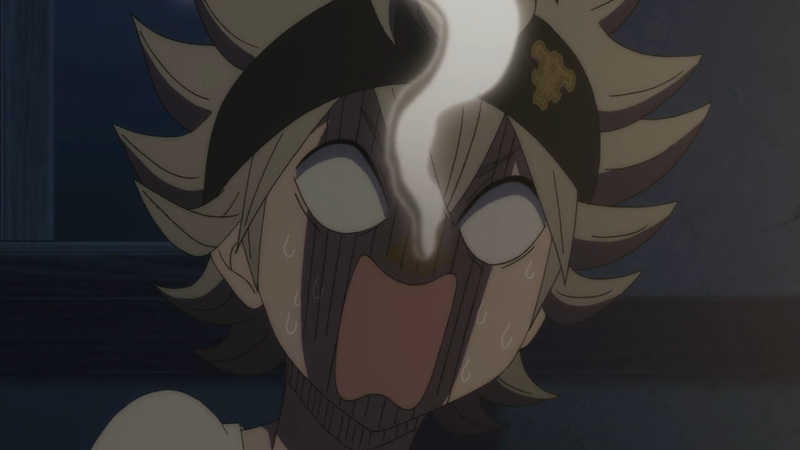 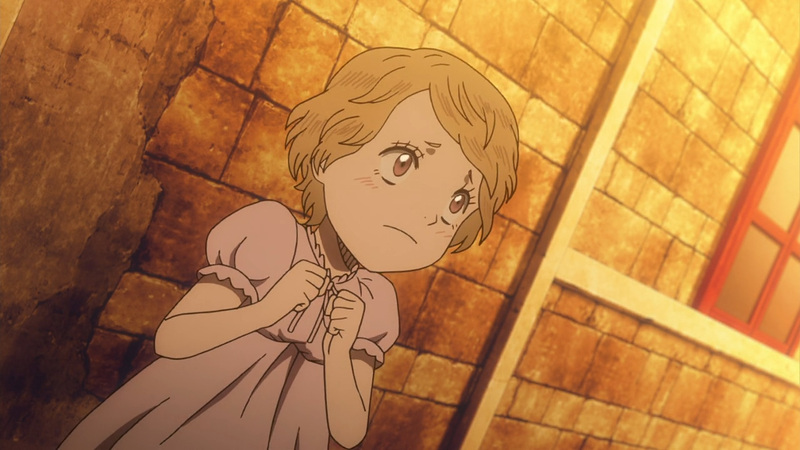 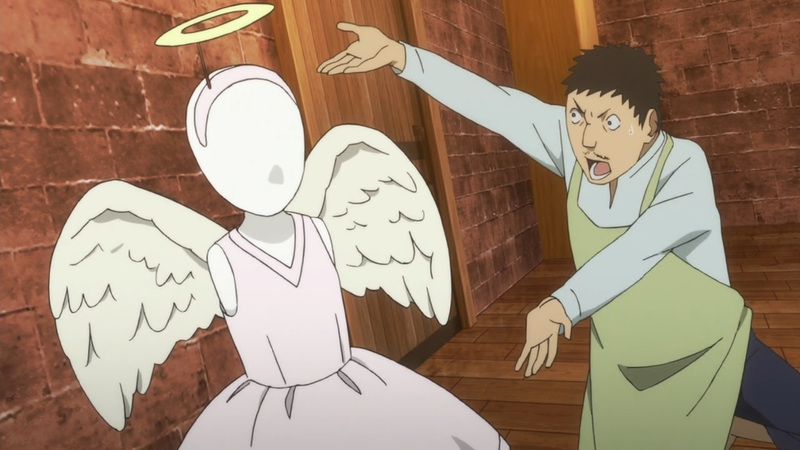 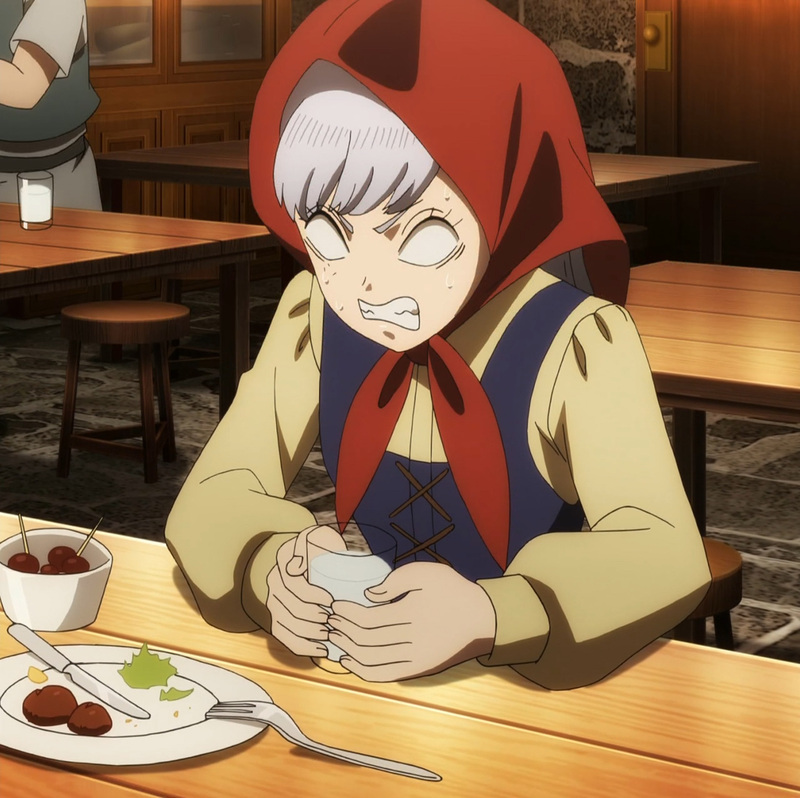 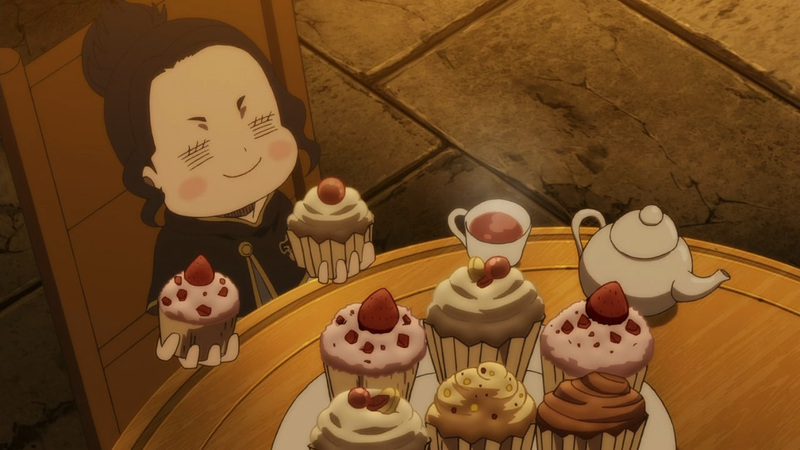 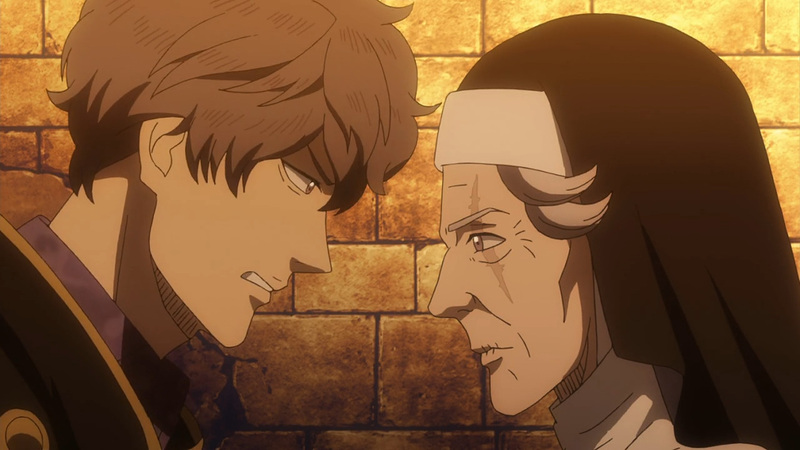 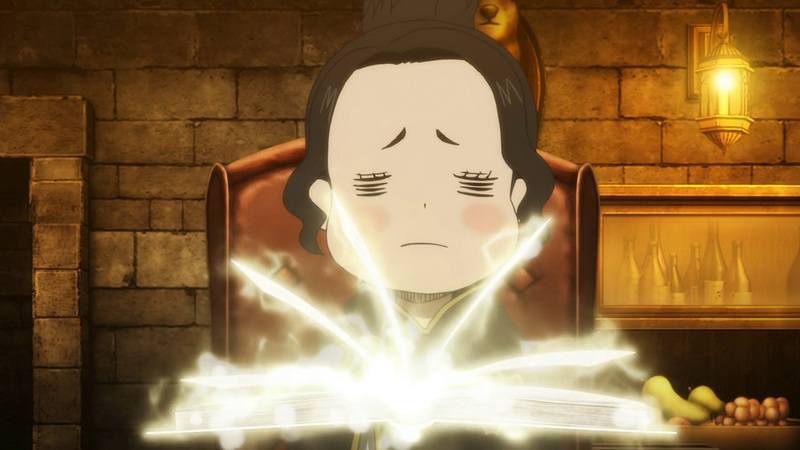 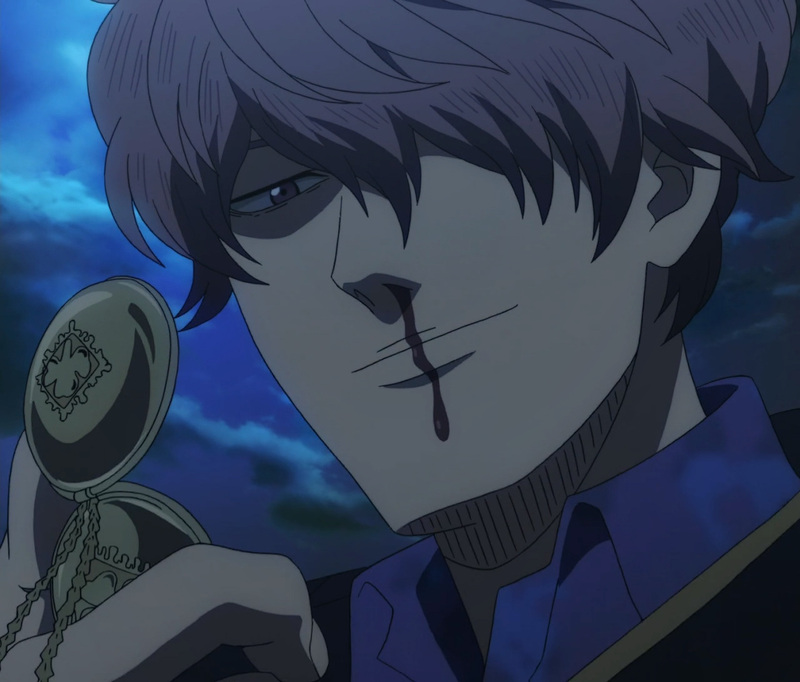 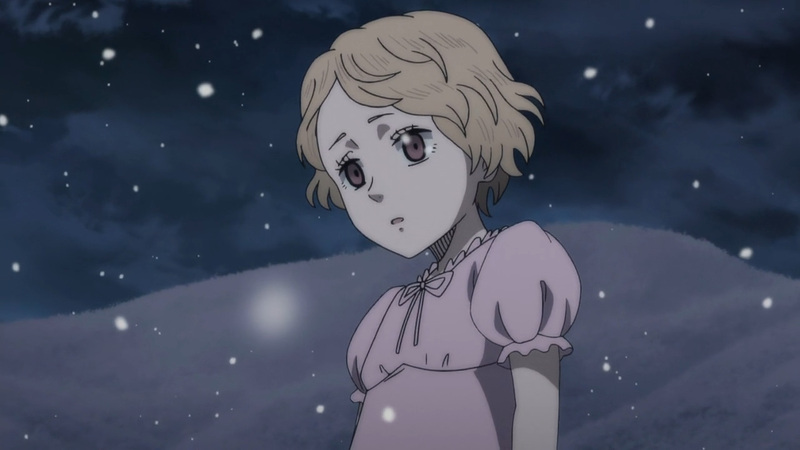 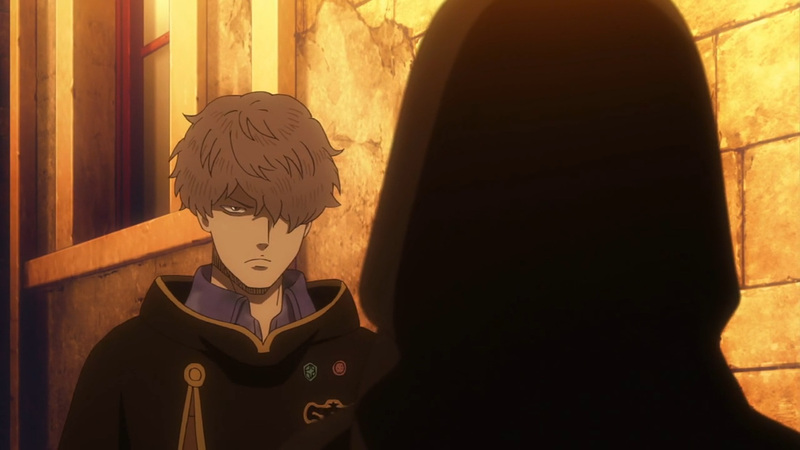 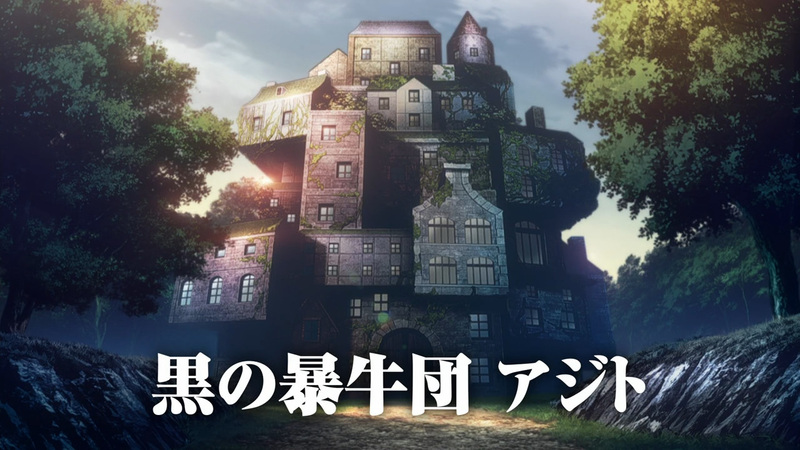 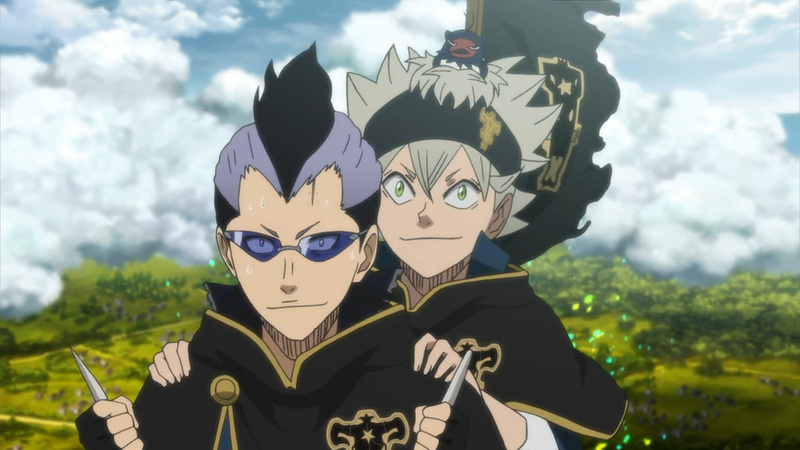 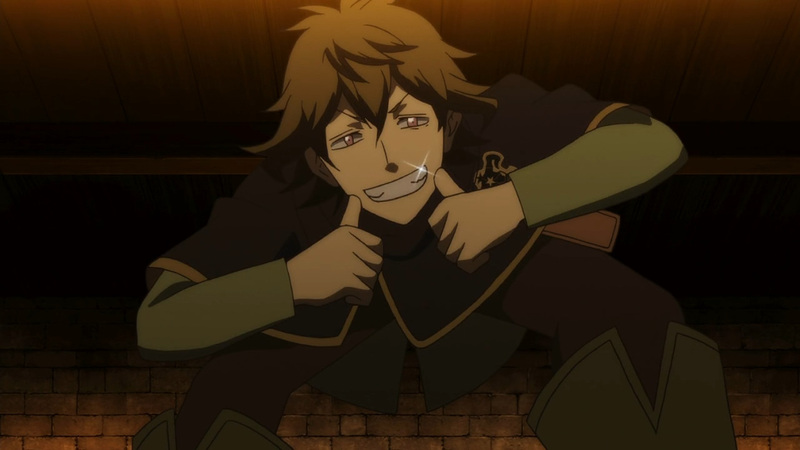 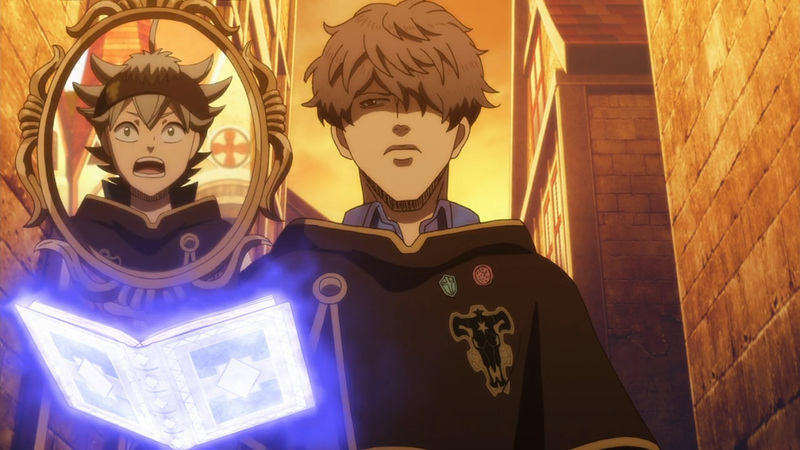 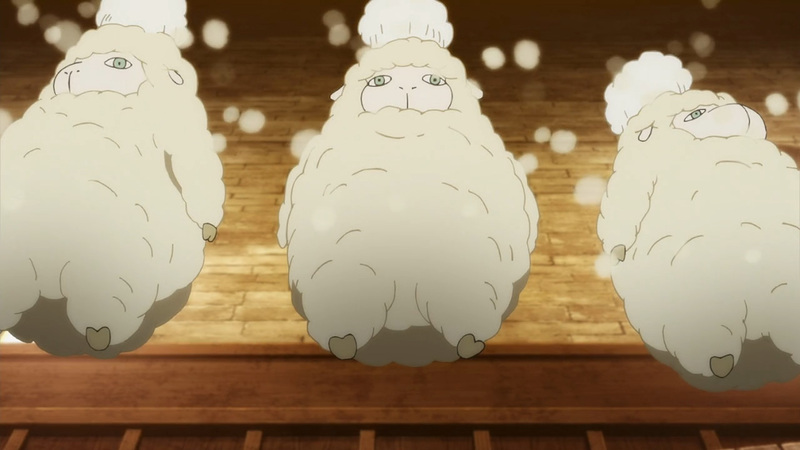 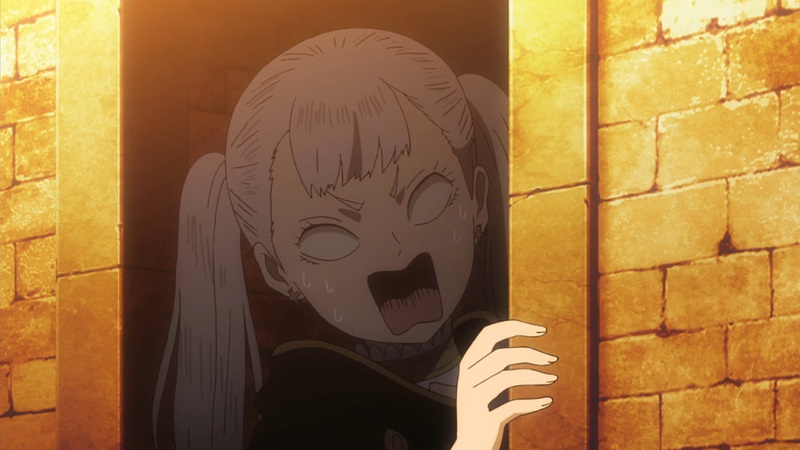 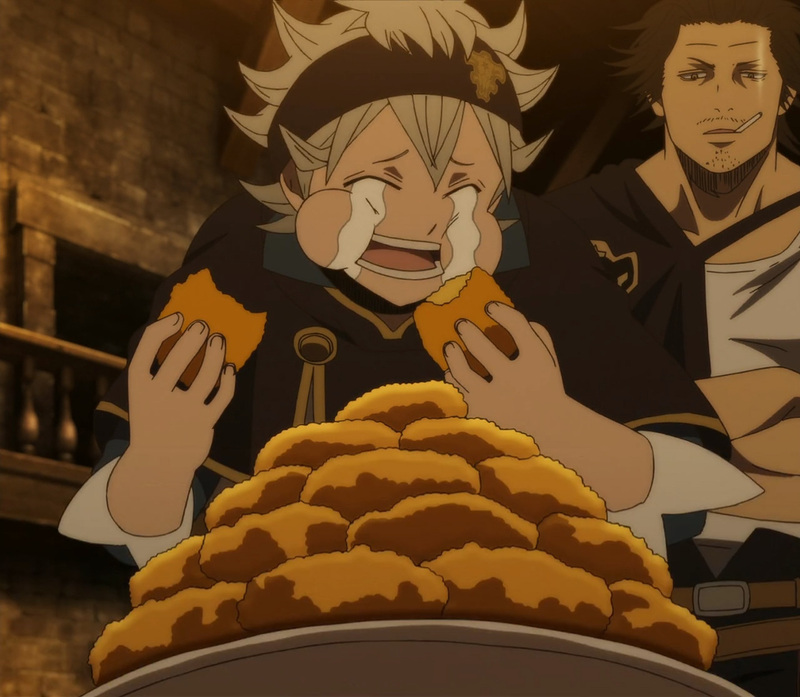 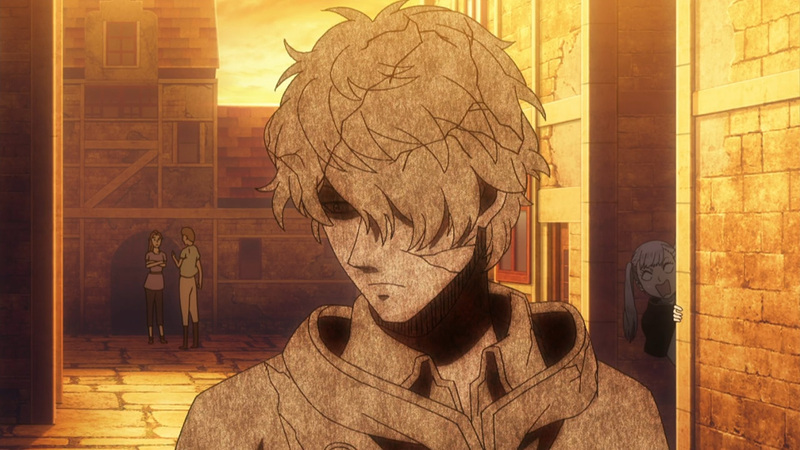 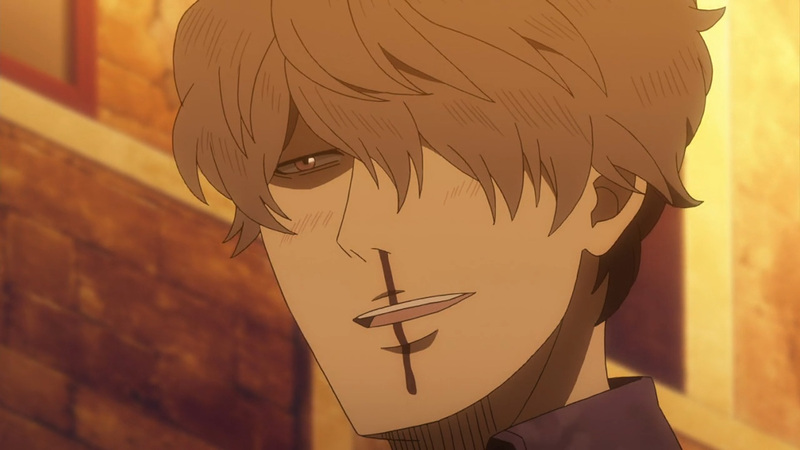 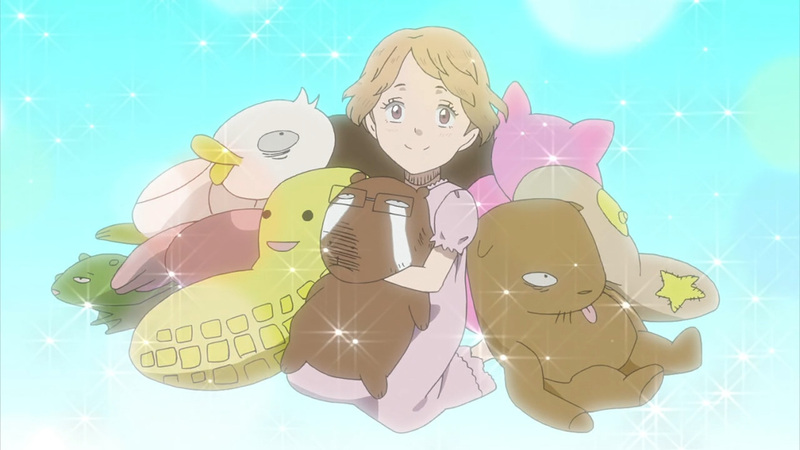 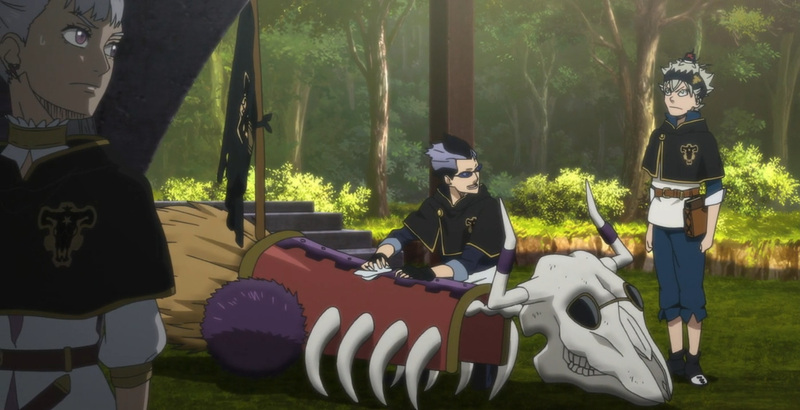 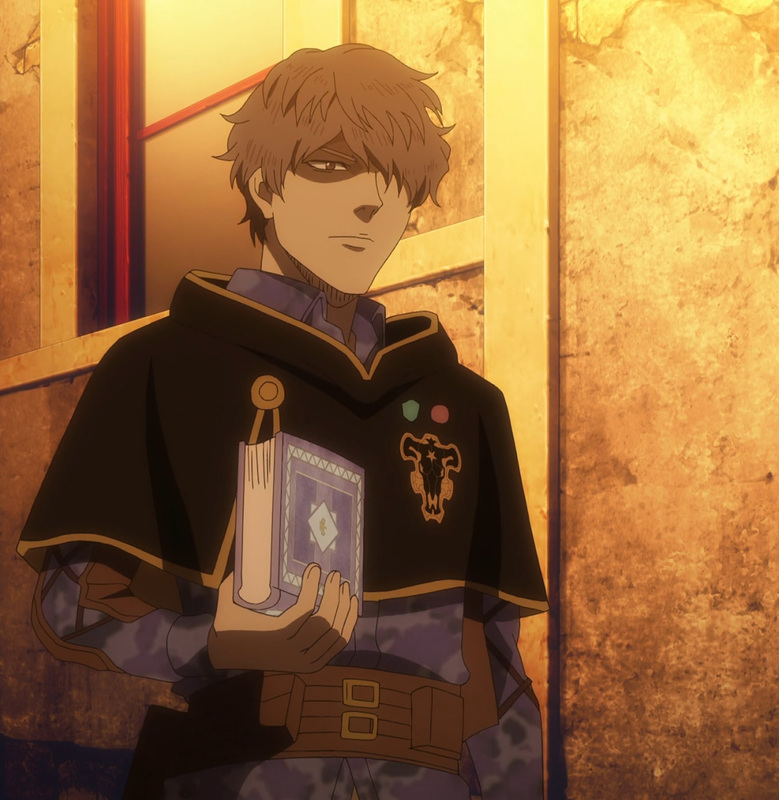 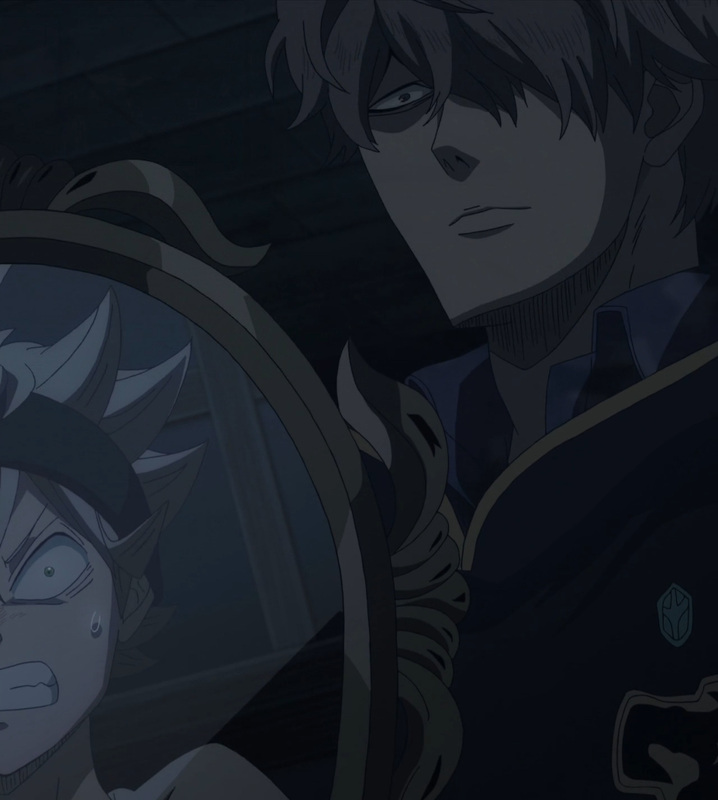 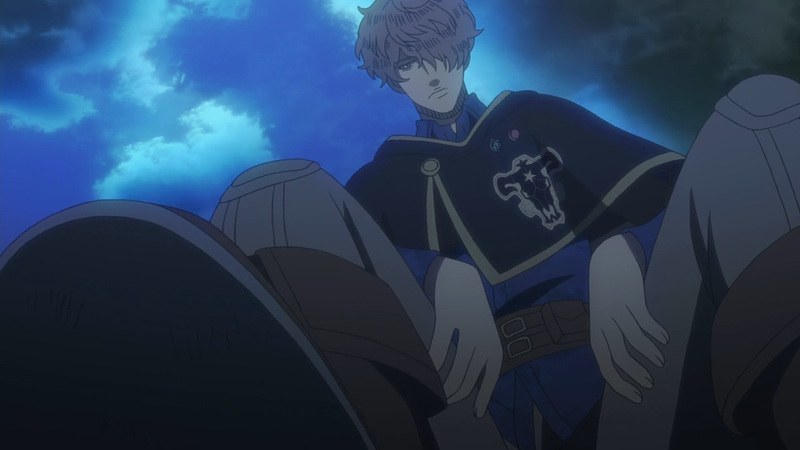 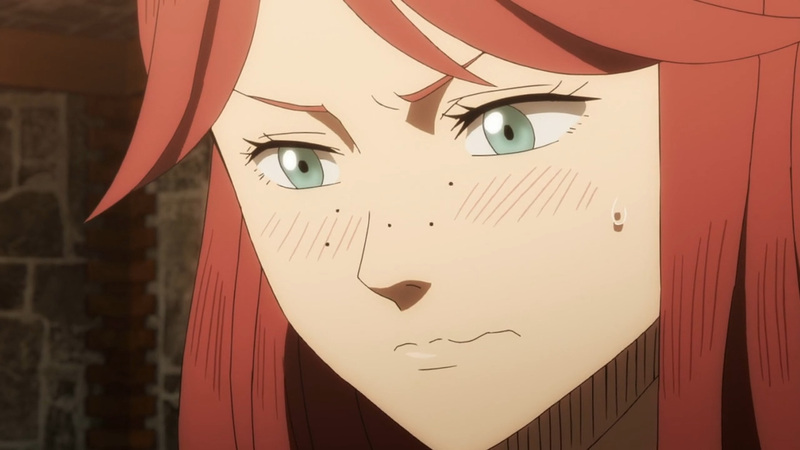 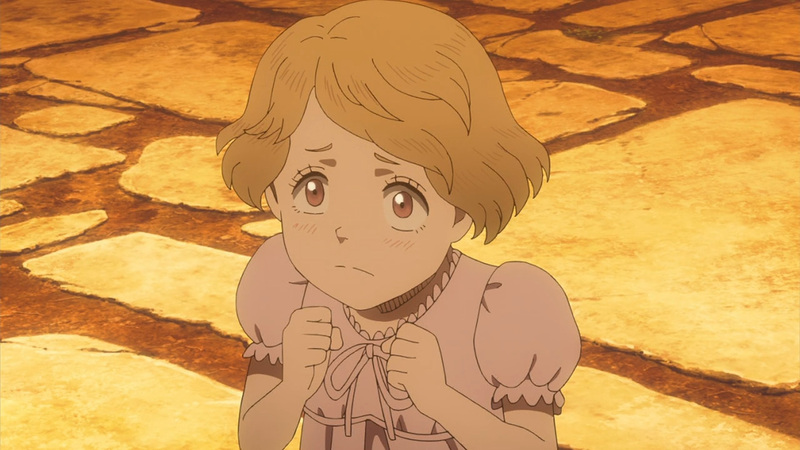 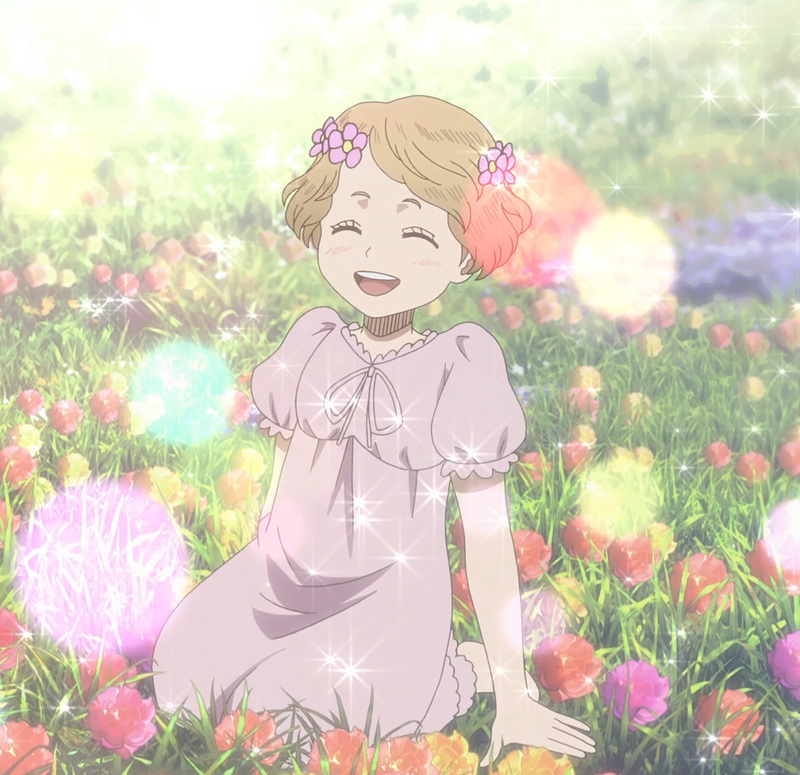 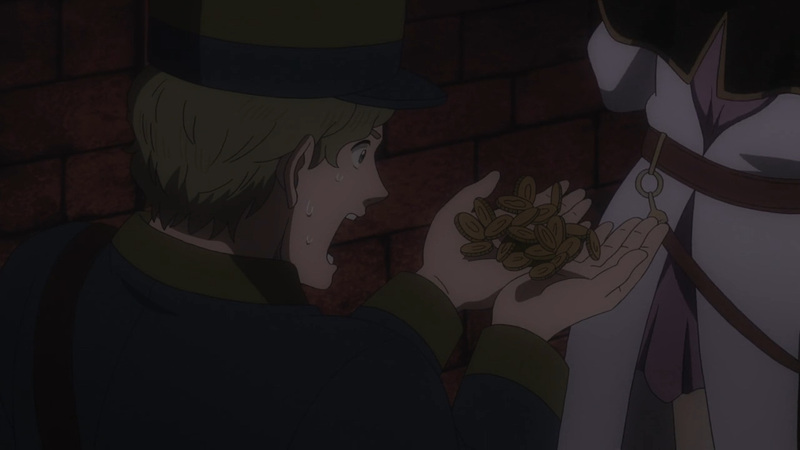 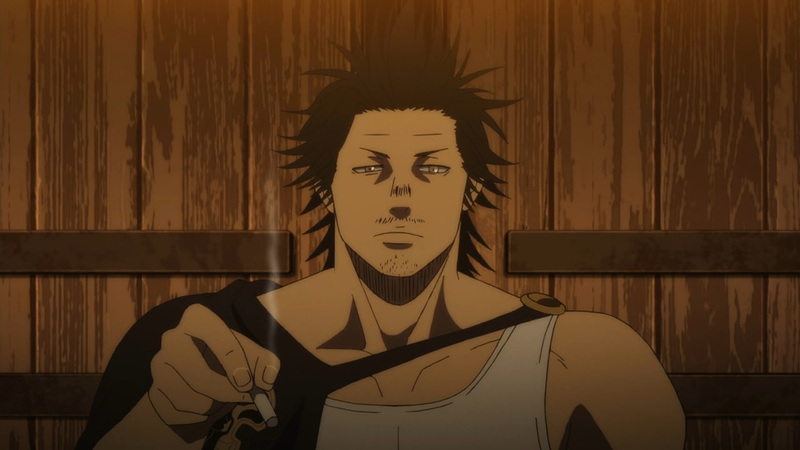 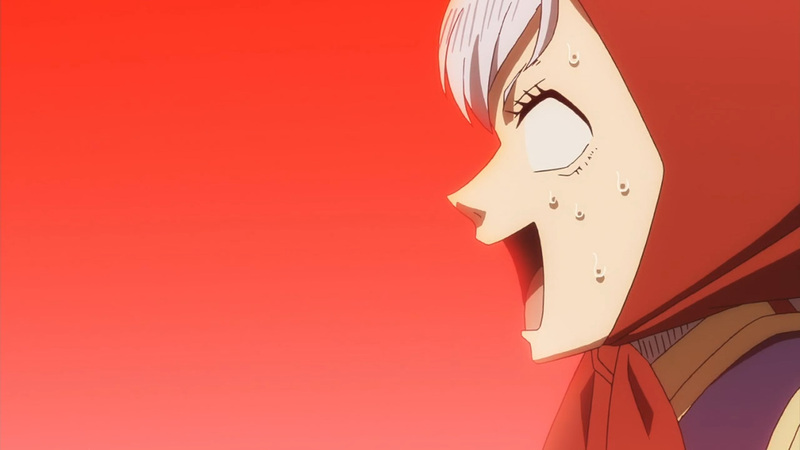 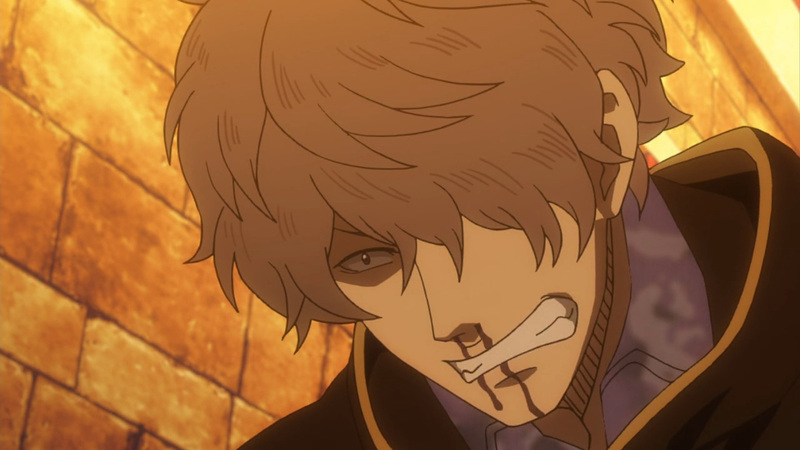 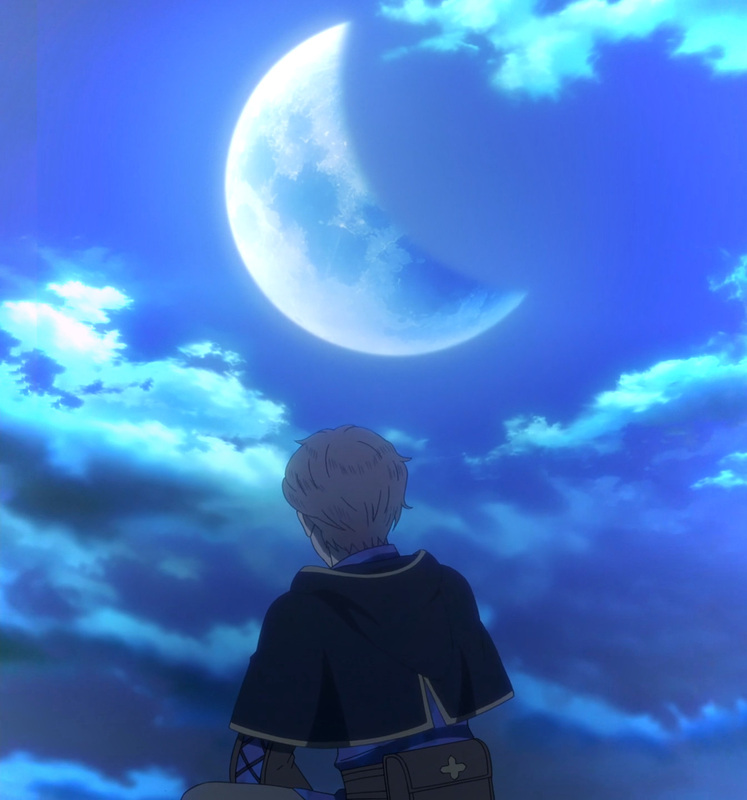 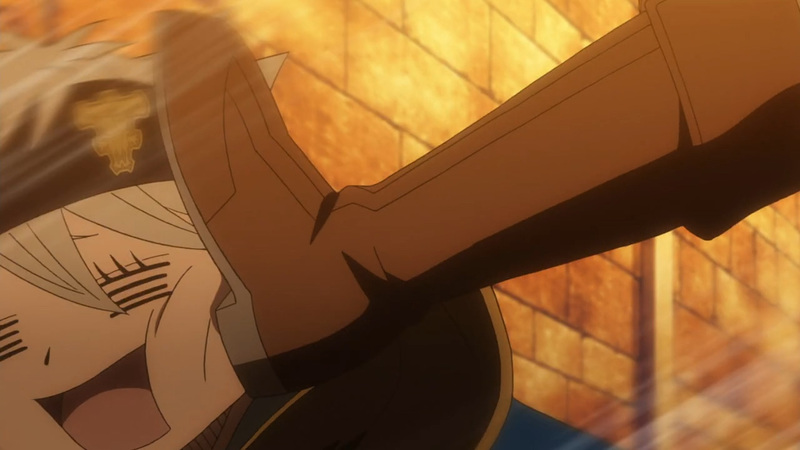 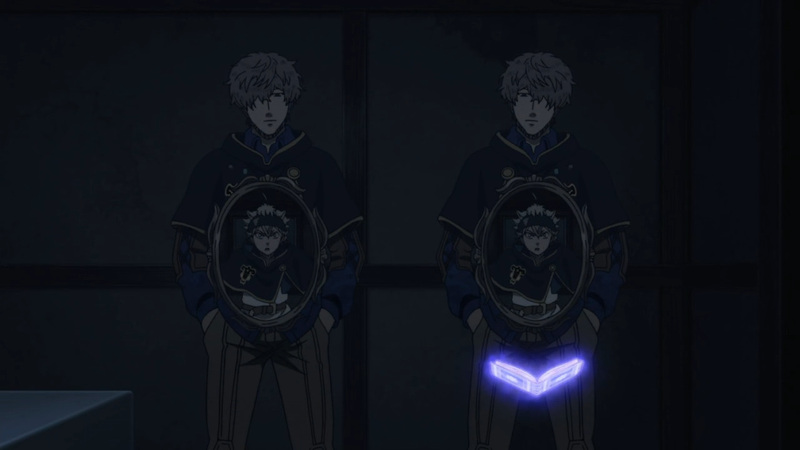 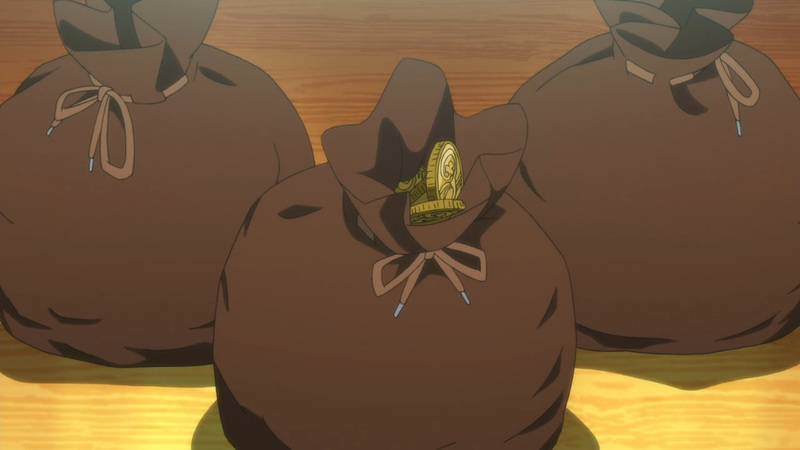 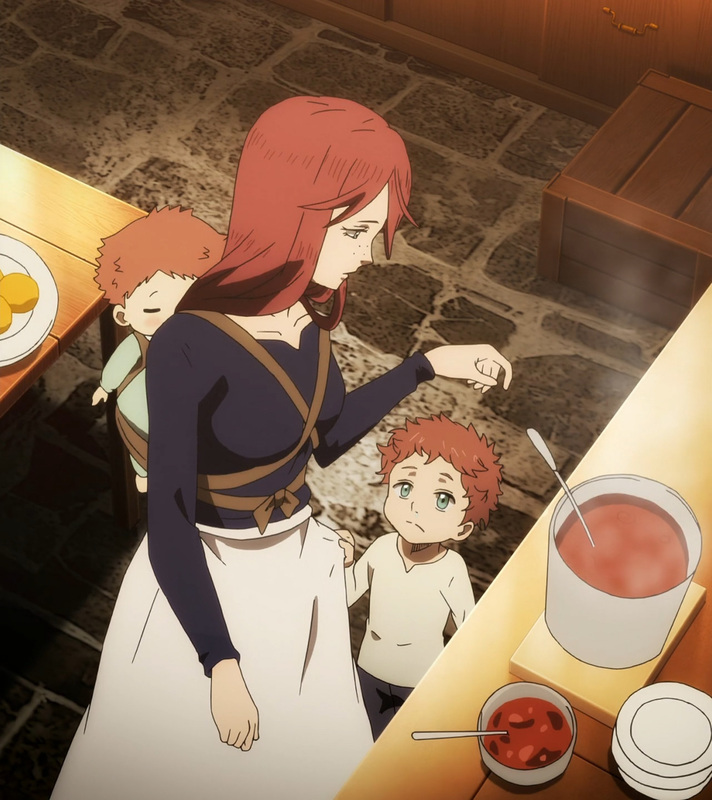 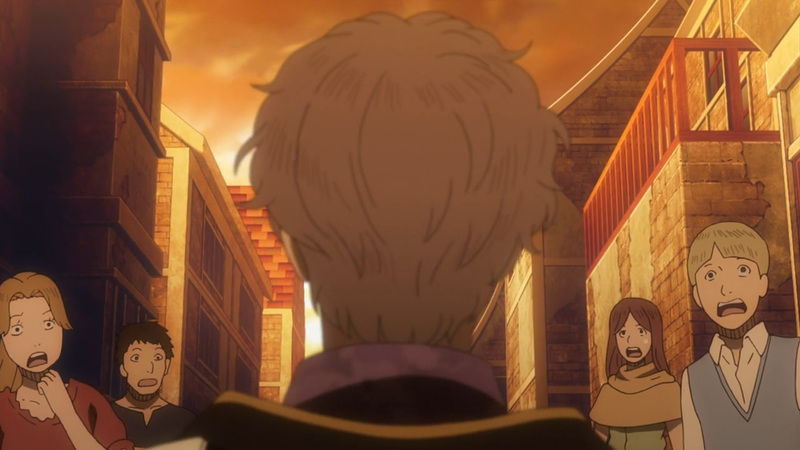 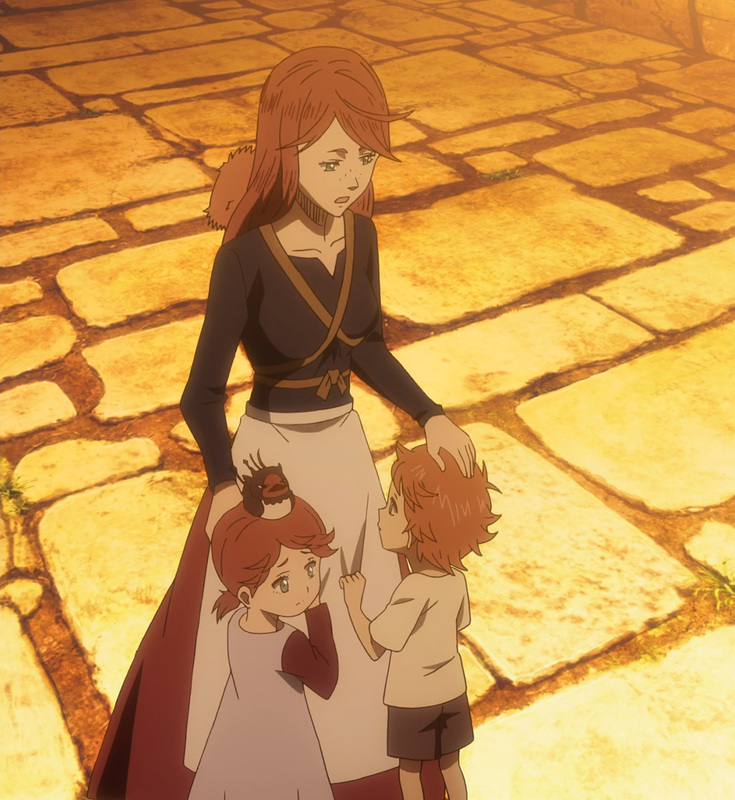 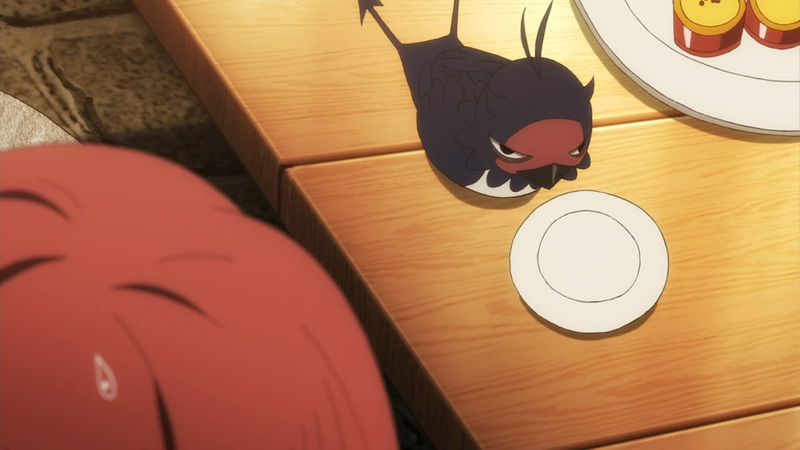 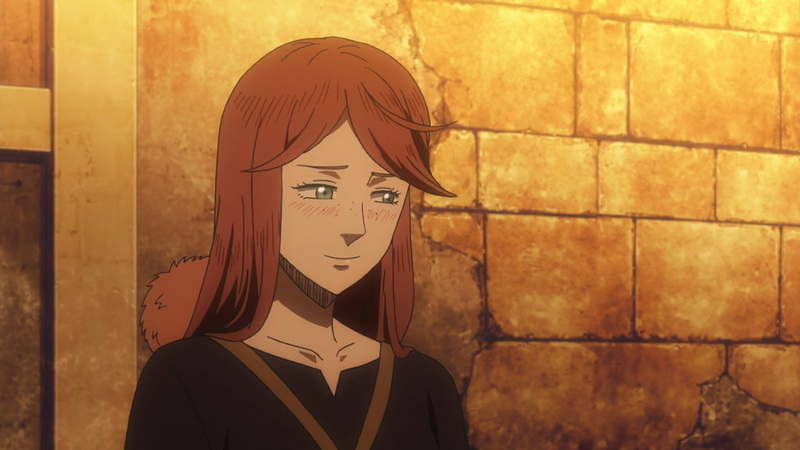 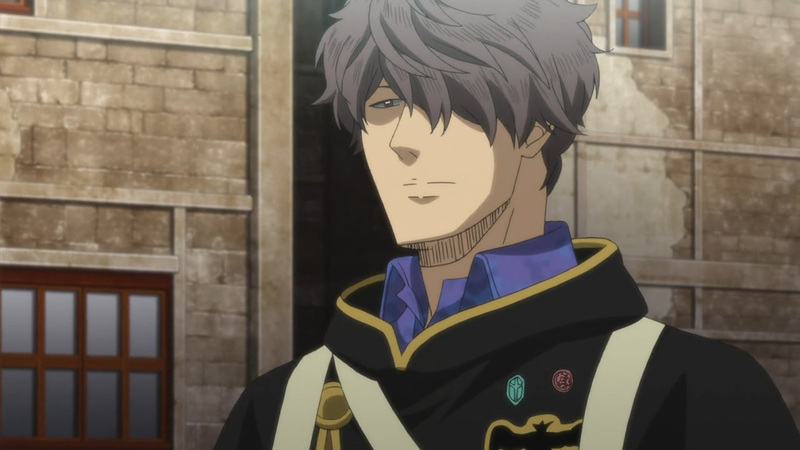 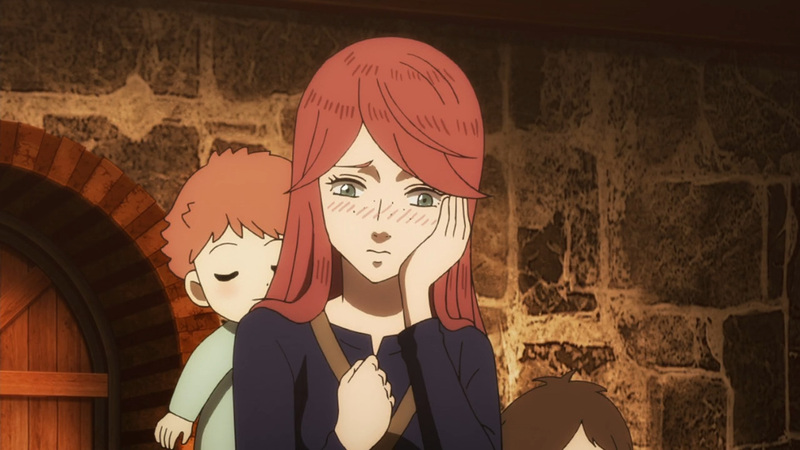 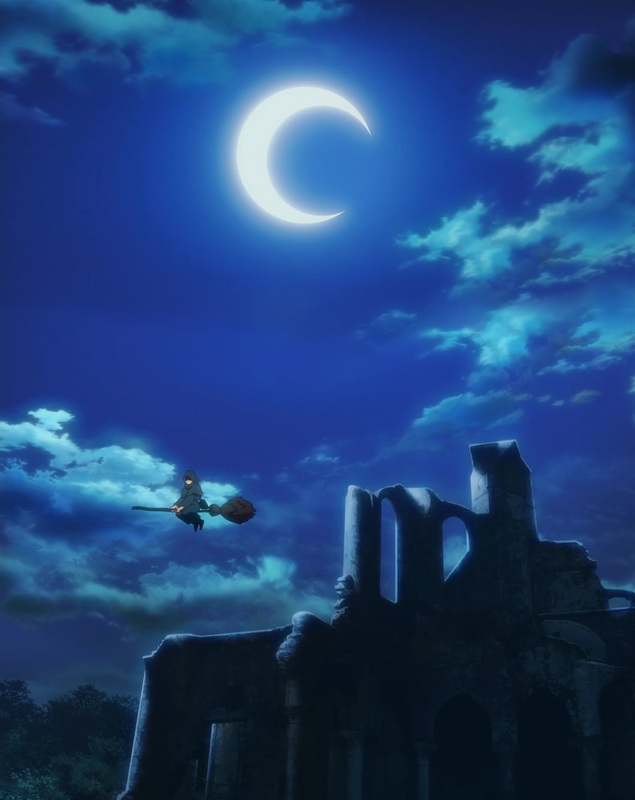 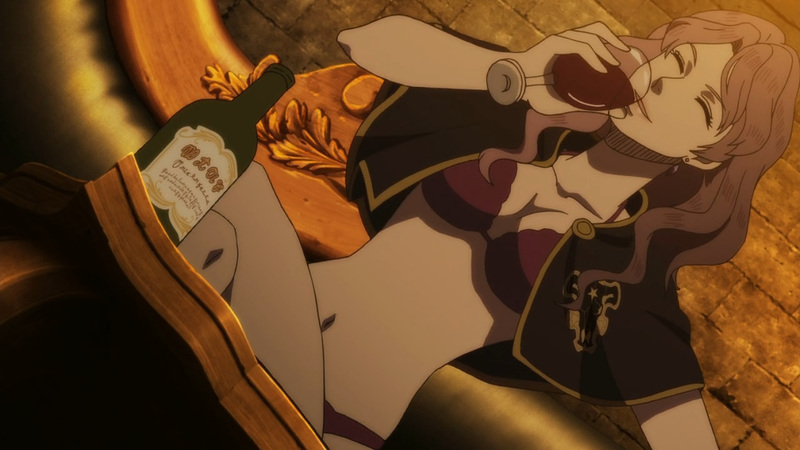 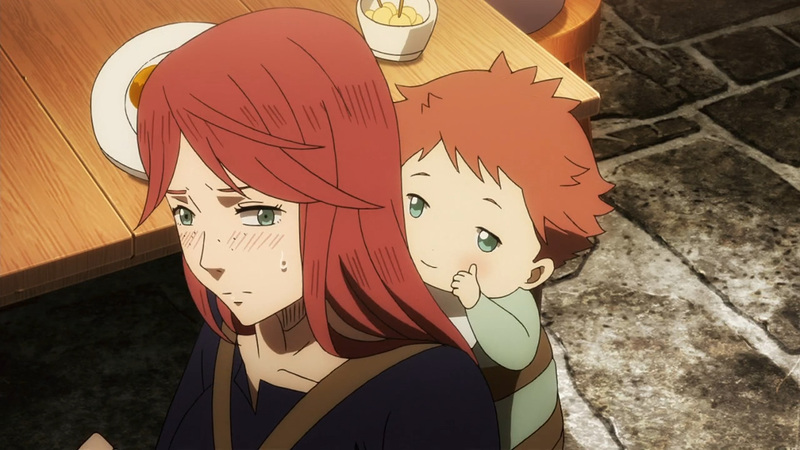 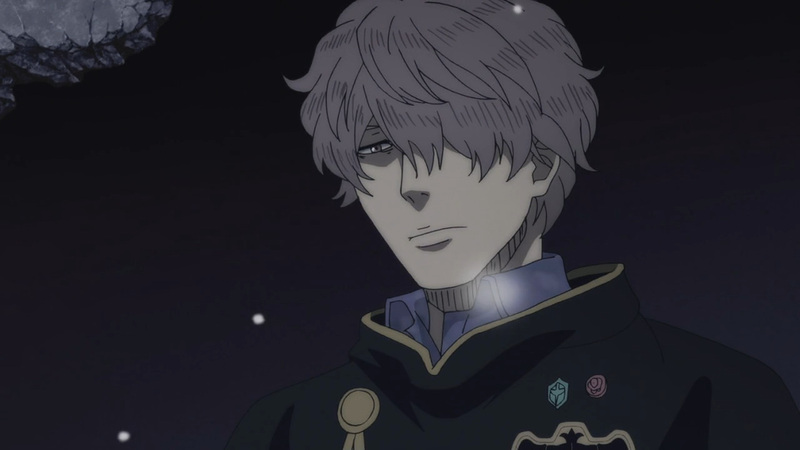 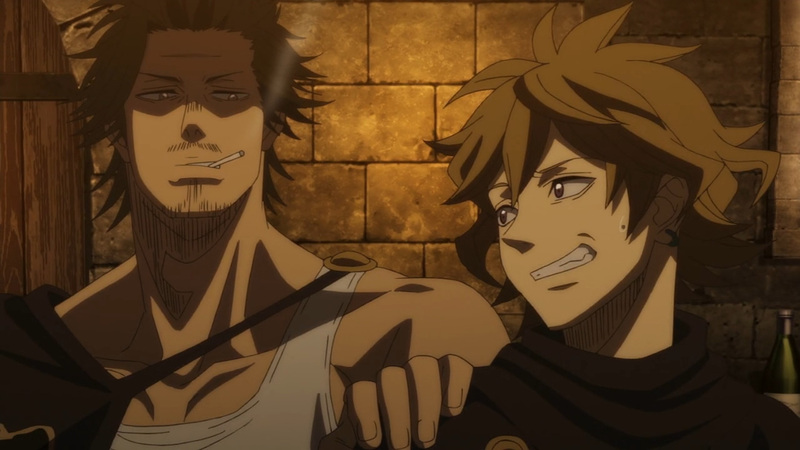 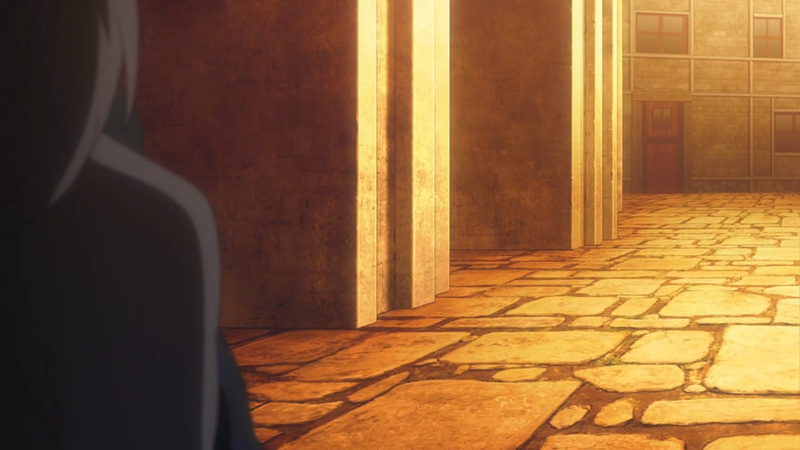 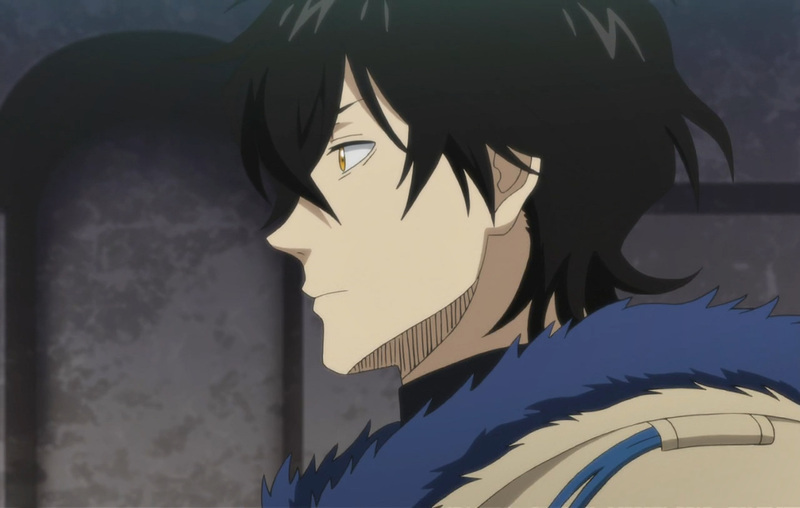 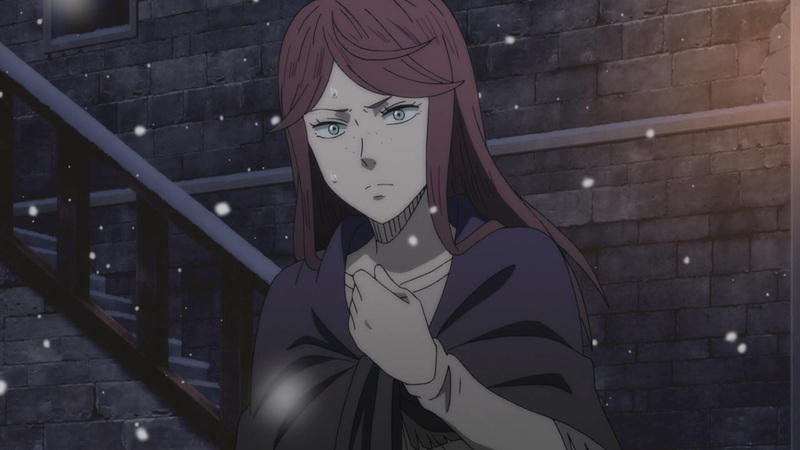 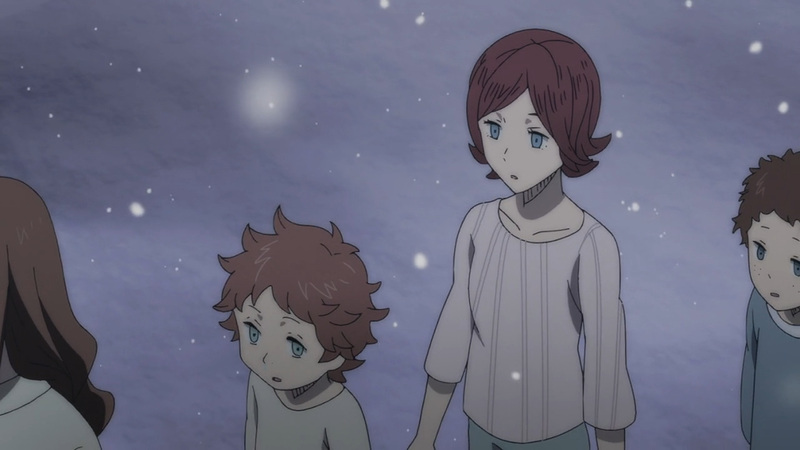 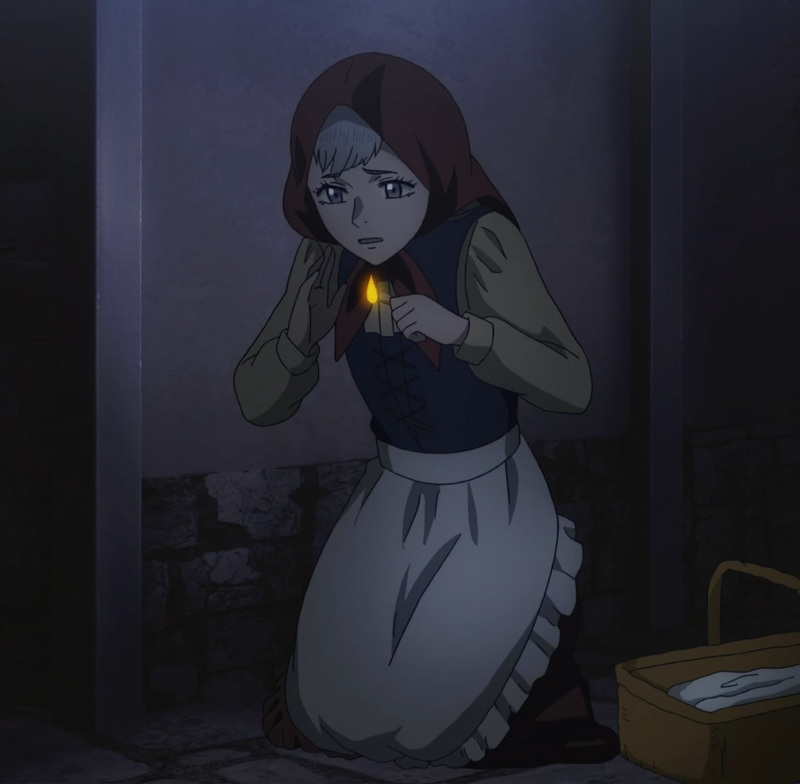 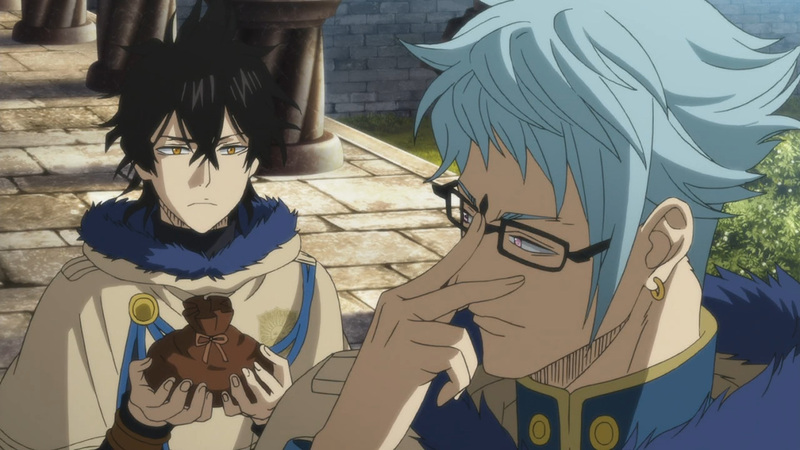 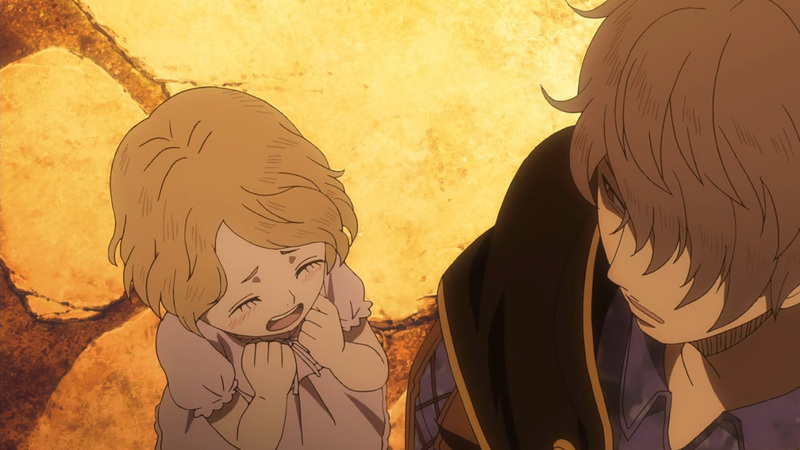 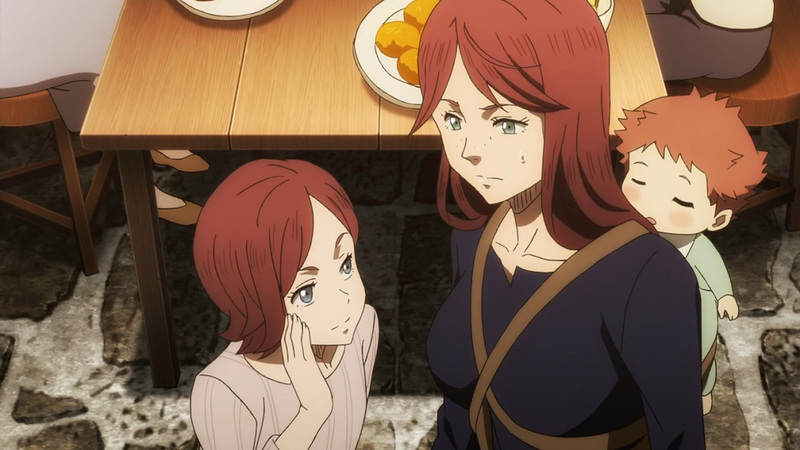 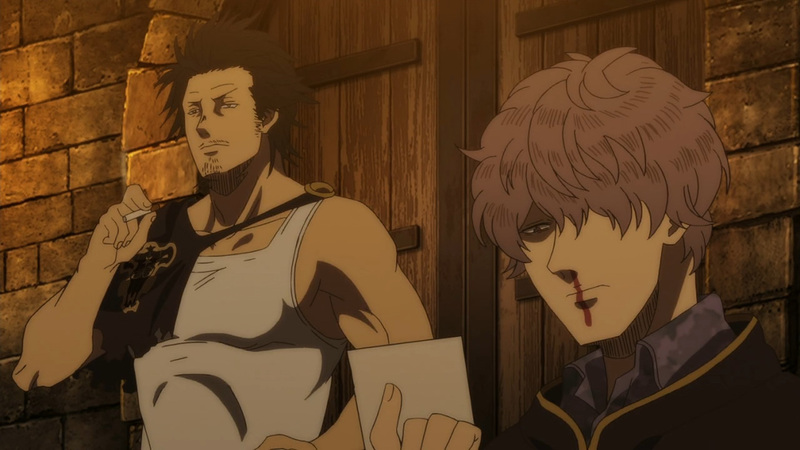 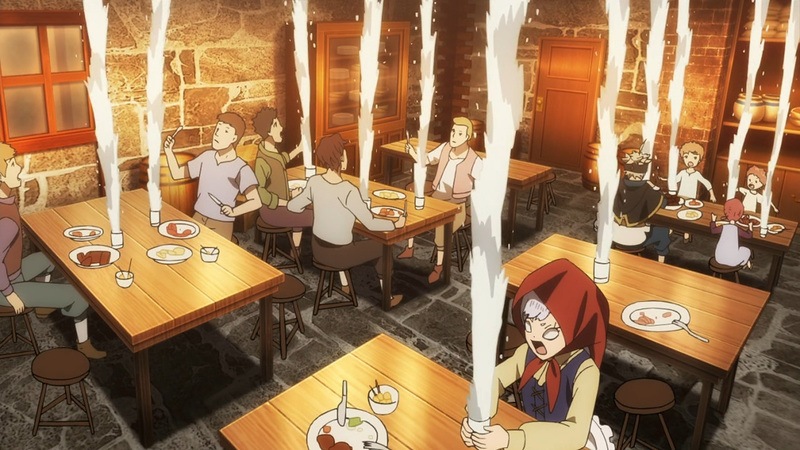 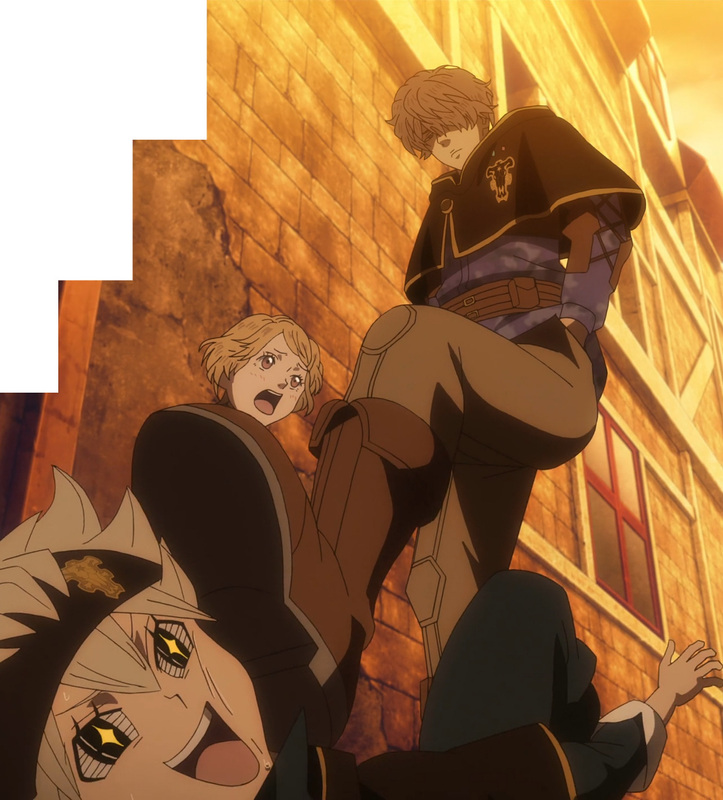 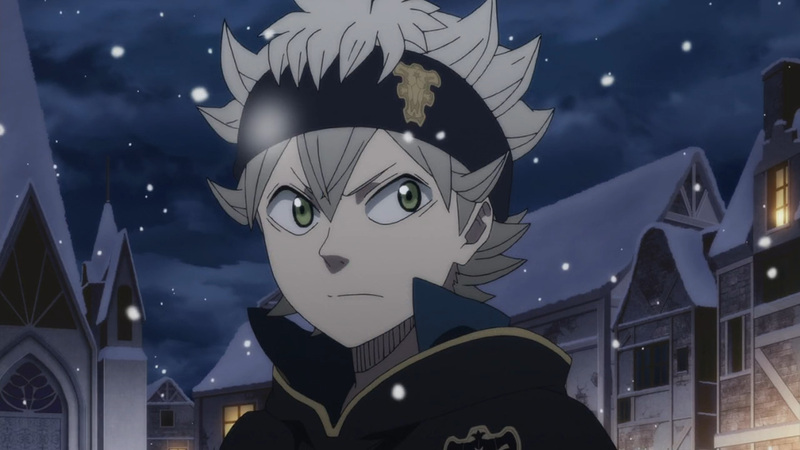 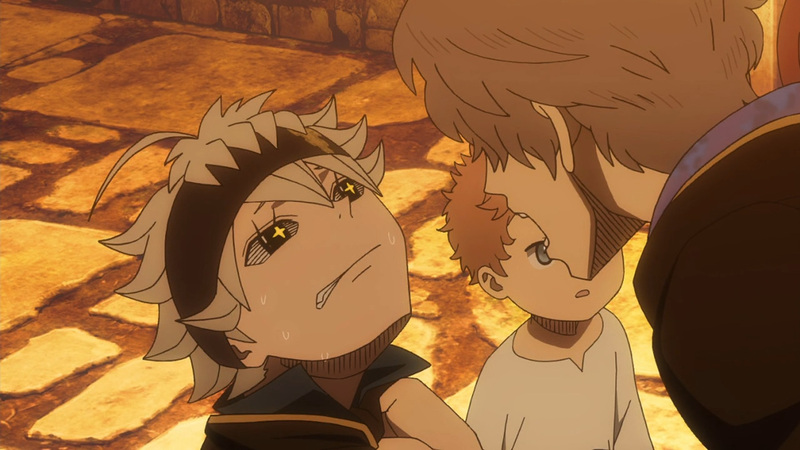 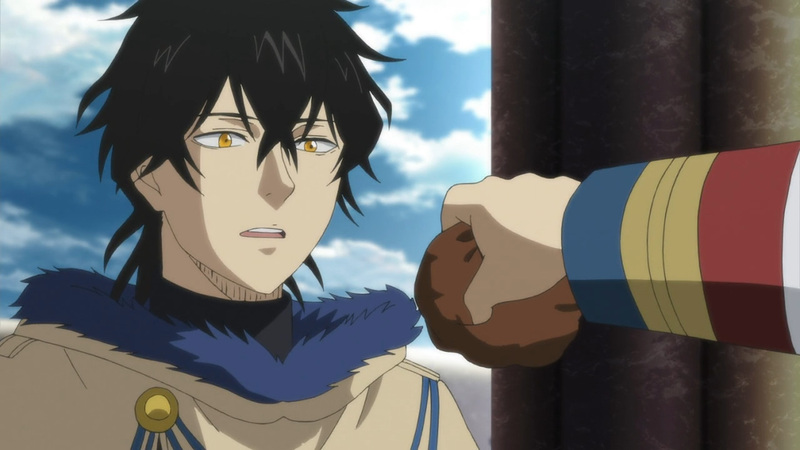 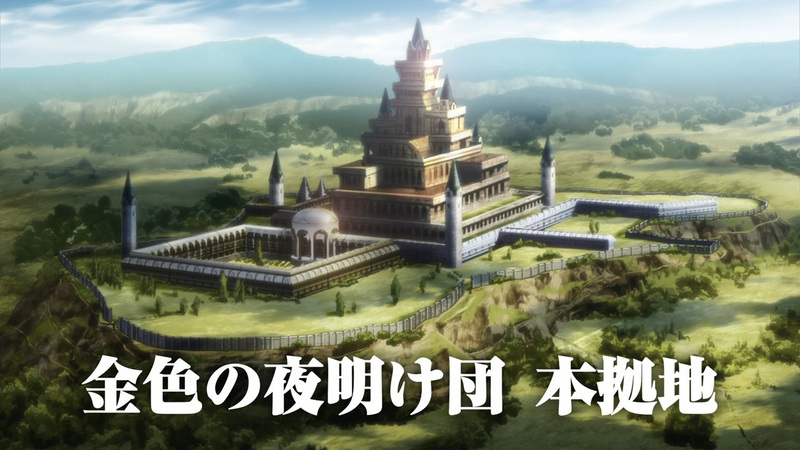 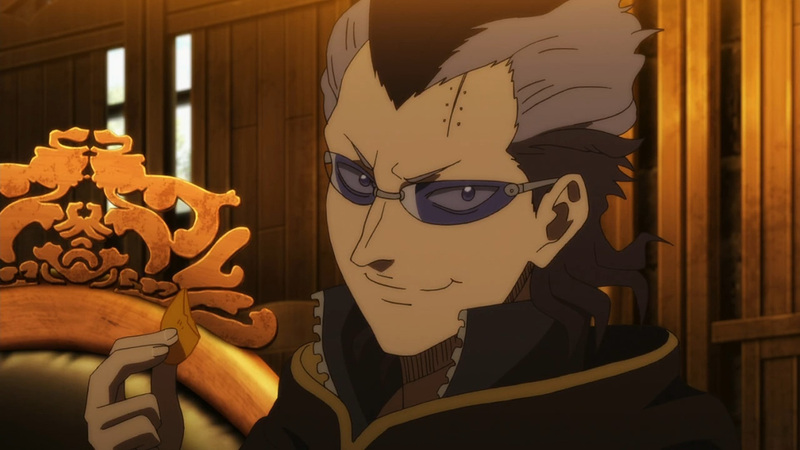 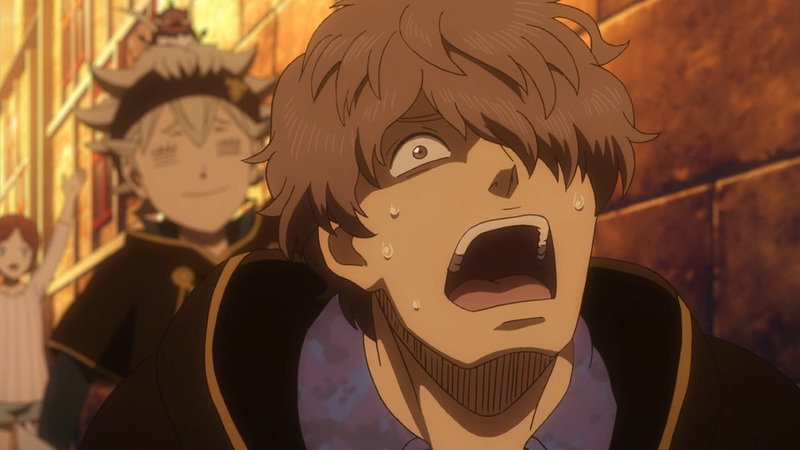 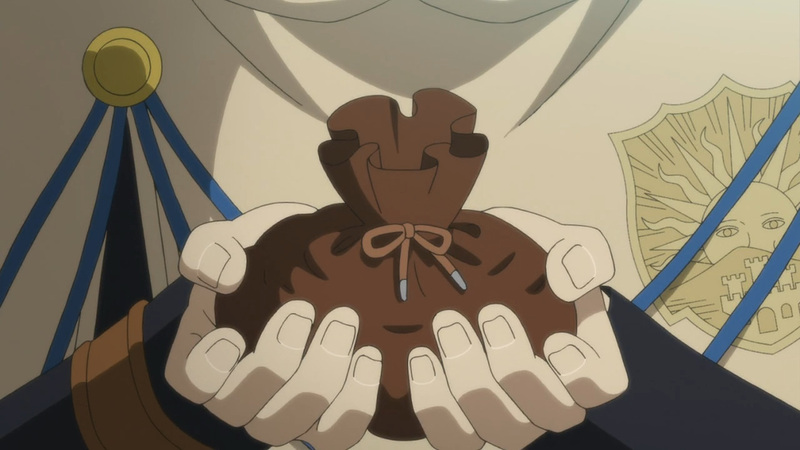 Be sure to check back each Tuesday for more Black Clover here at, Anime Solution.